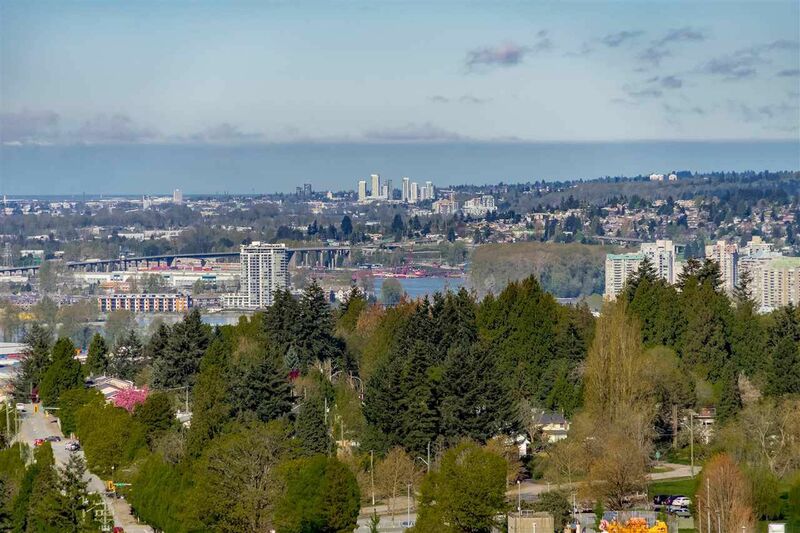 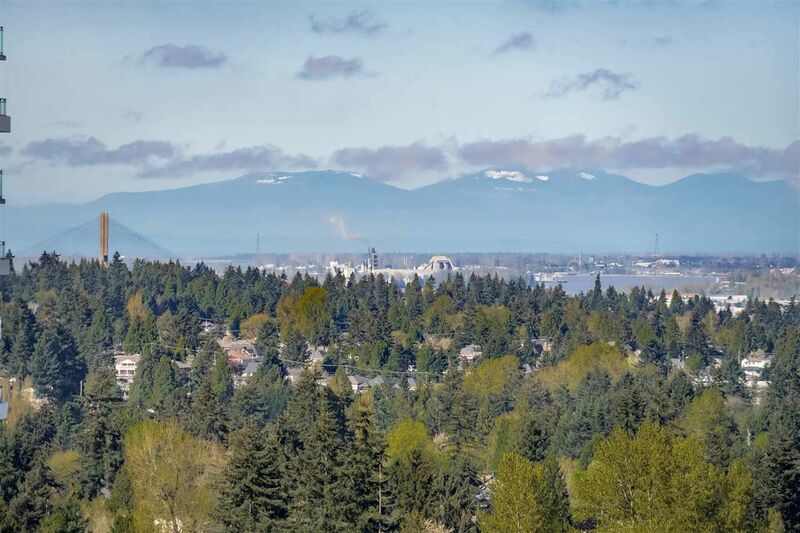 Sign Up for our Enhanced Property Search Engine to find North Surrey, BC MLS real estate listings for houses, country homes and acreages, condos, townhomes, luxury and investment and multi-family properties and building lots. 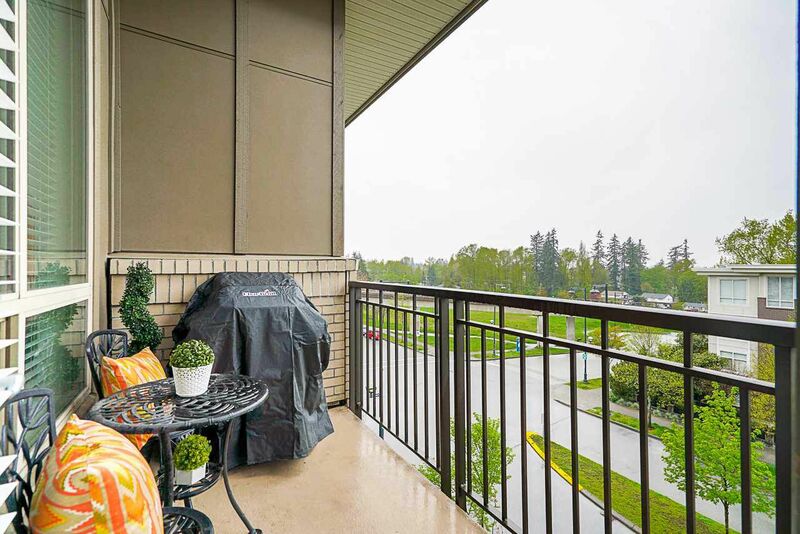 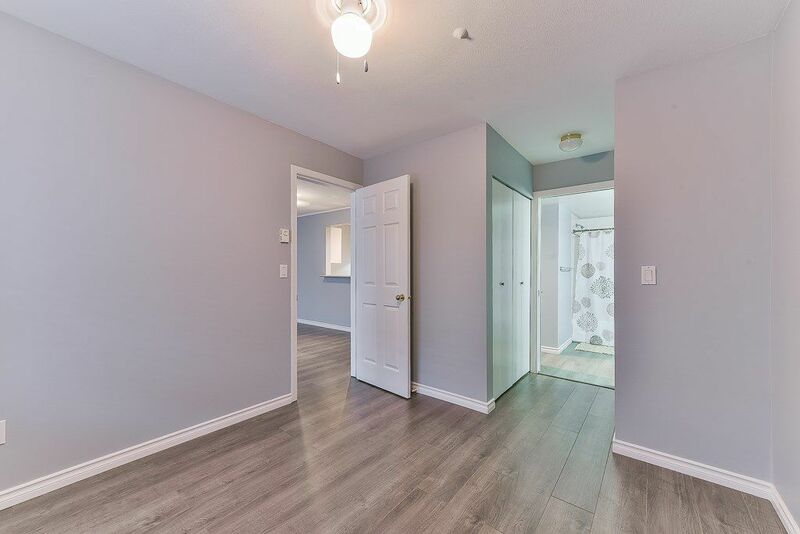 Open House on Saturday, April 27, 2019 2:00PM - 4:00PM PRIME GUILDFORD LOCATION in Charlton Park complex by Onni! 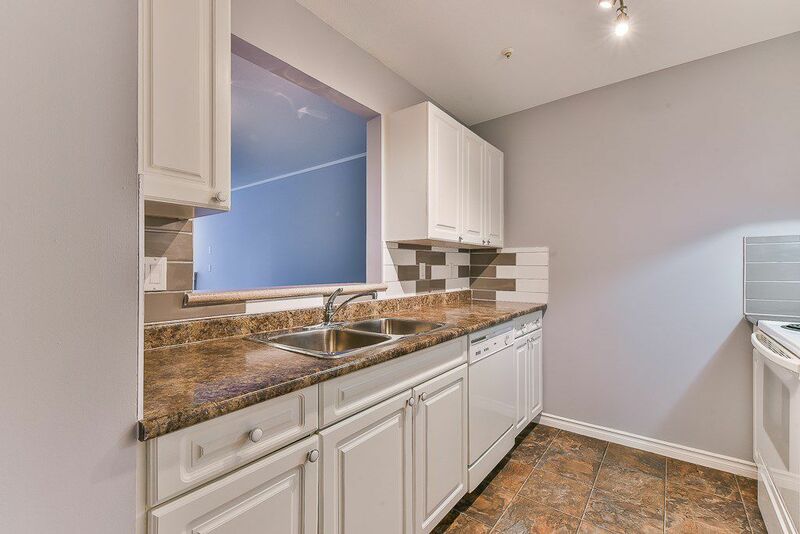 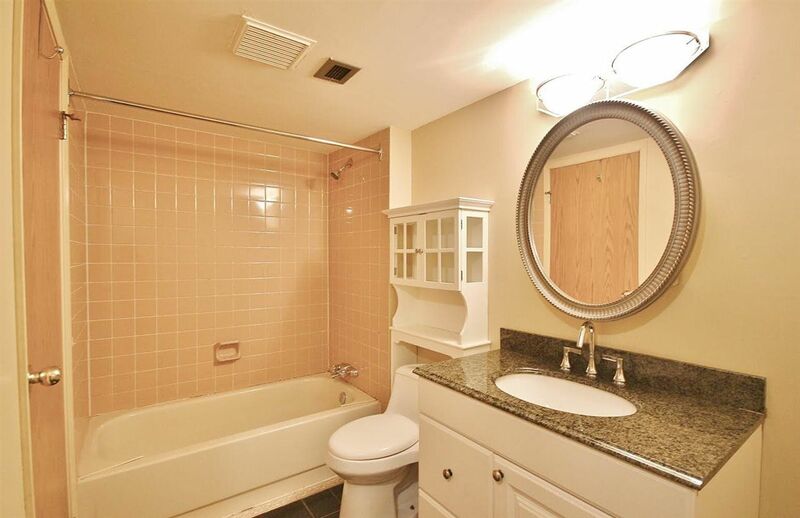 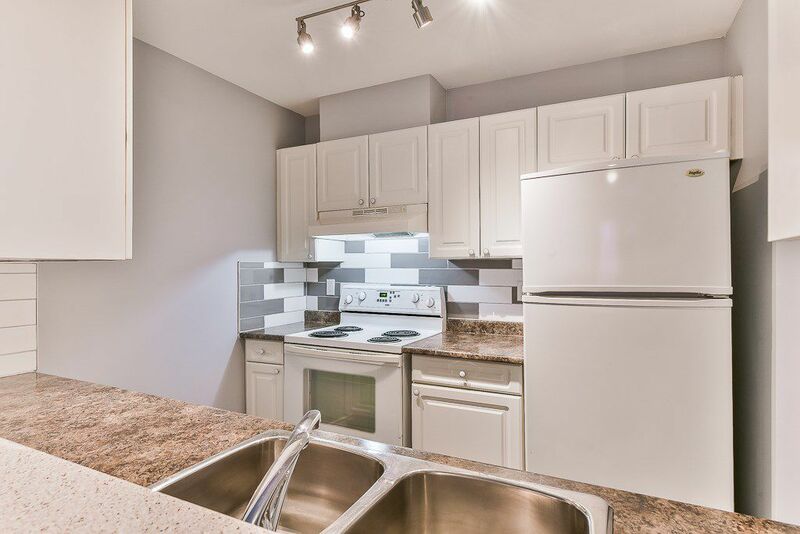 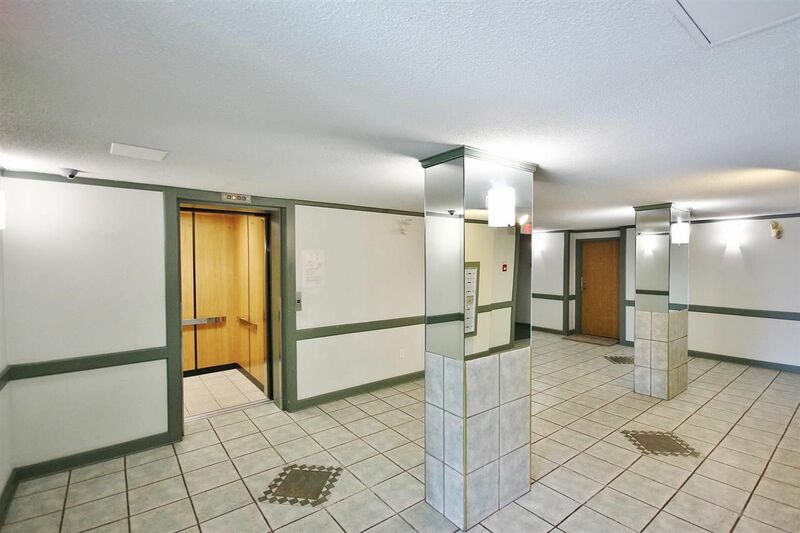 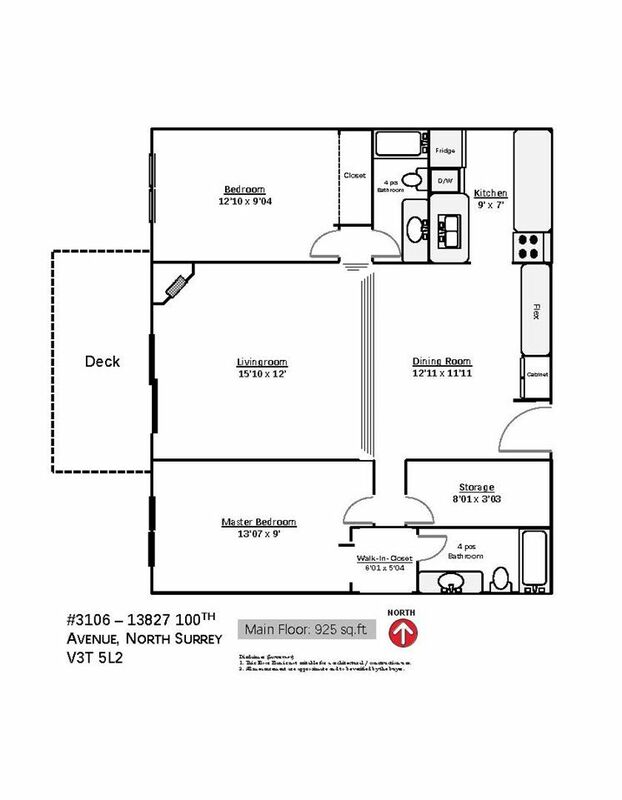 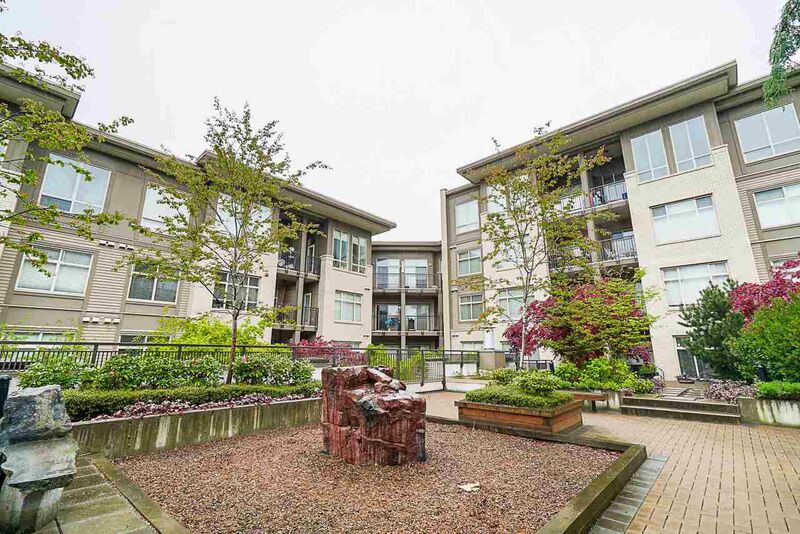 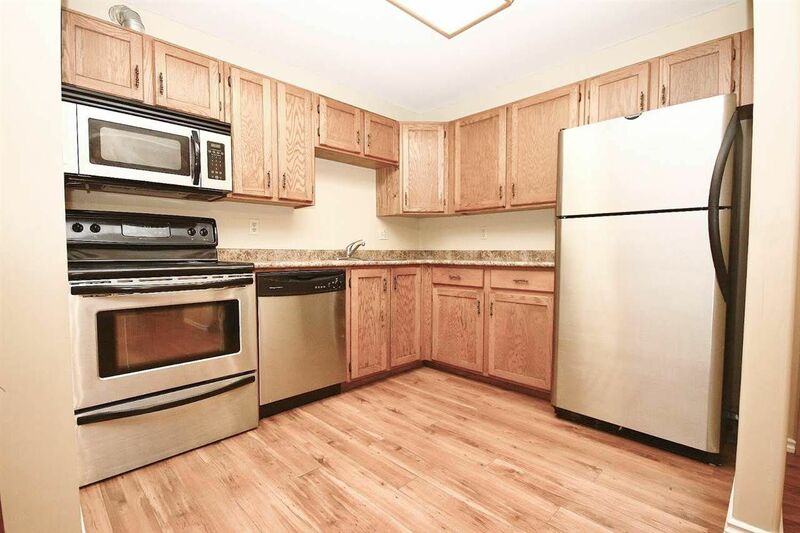 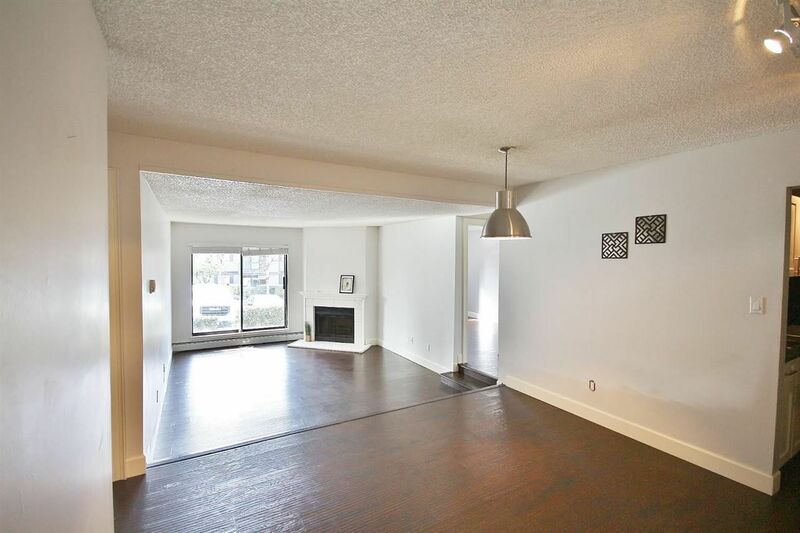 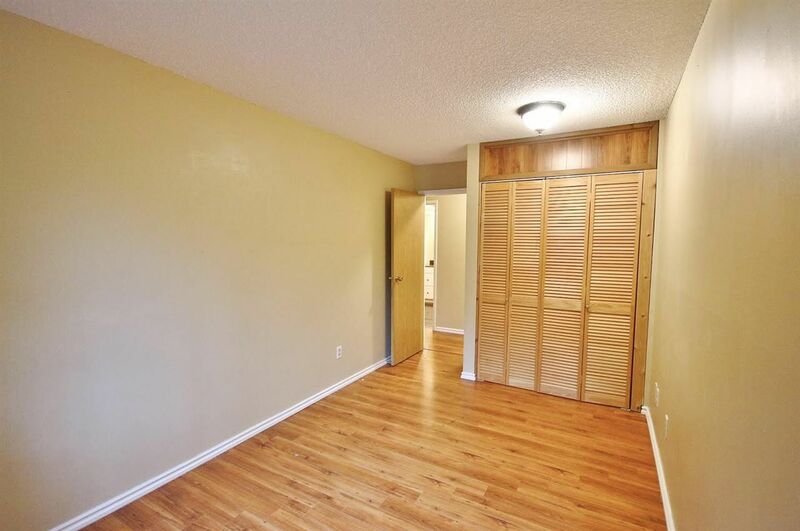 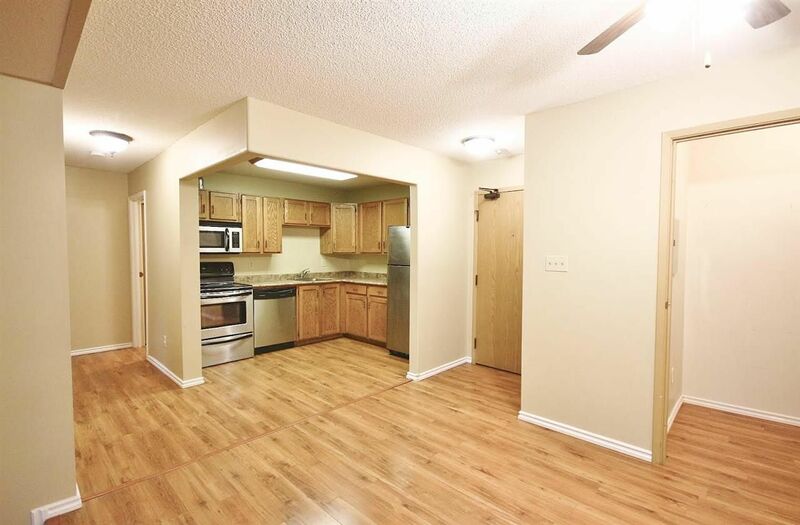 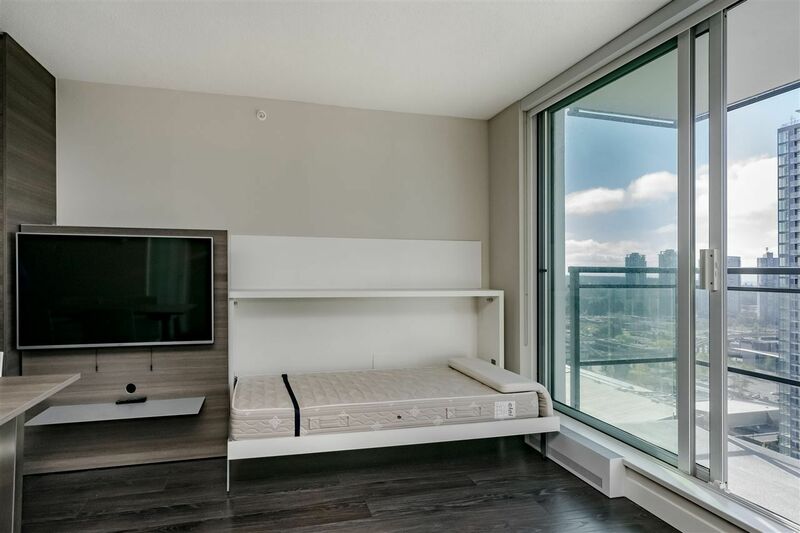 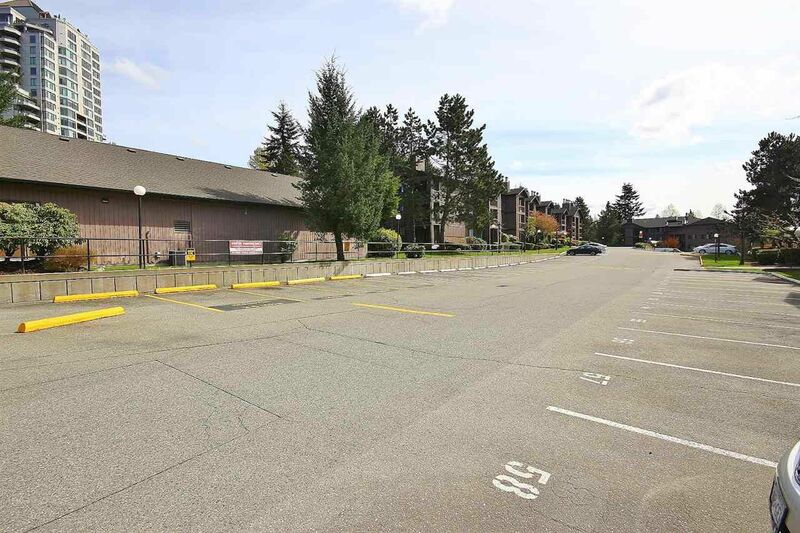 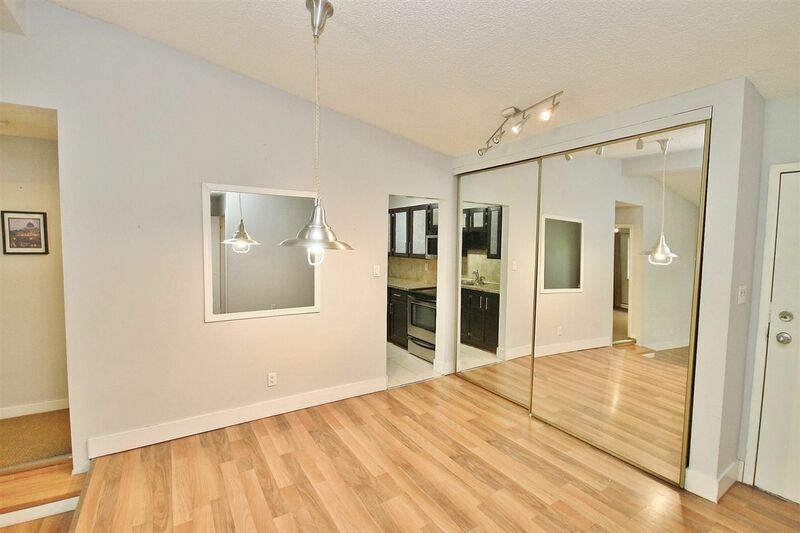 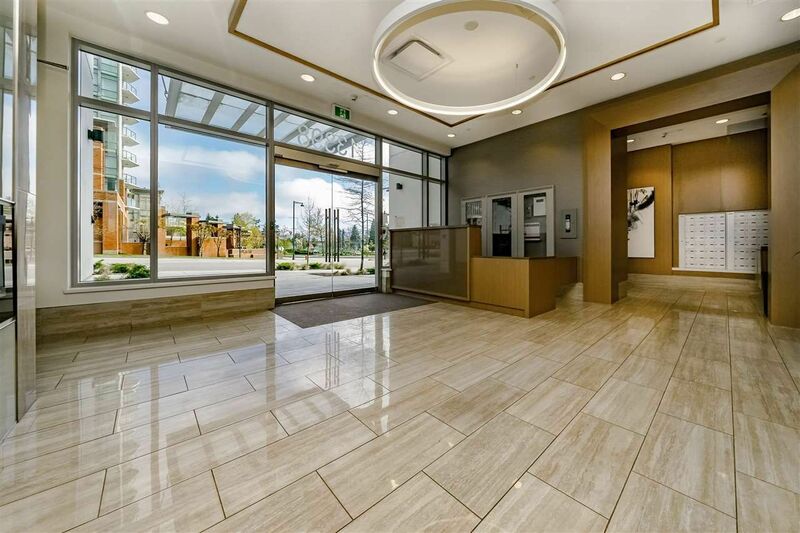 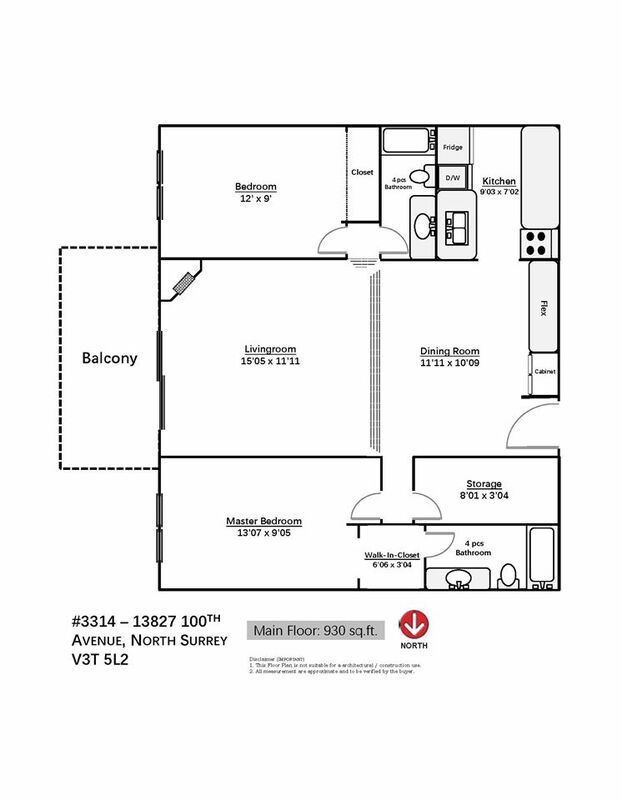 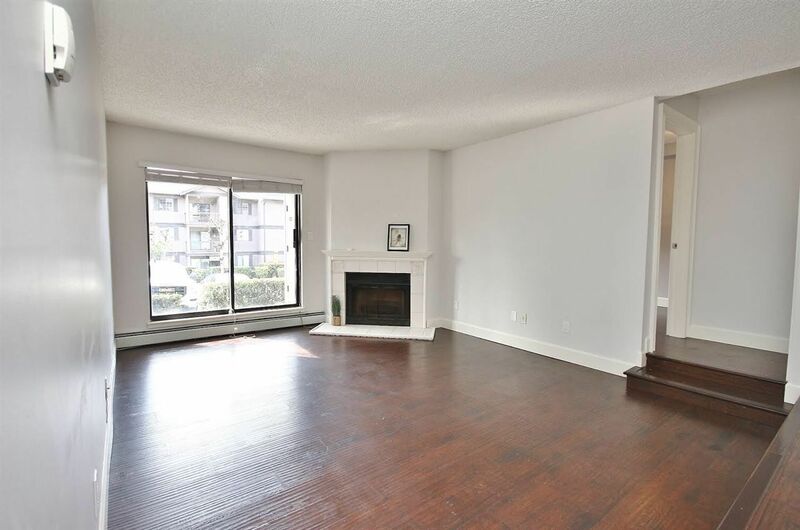 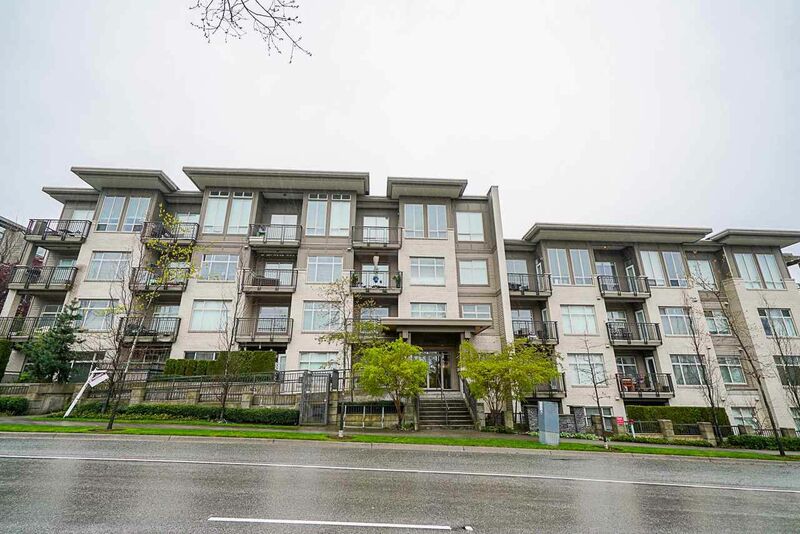 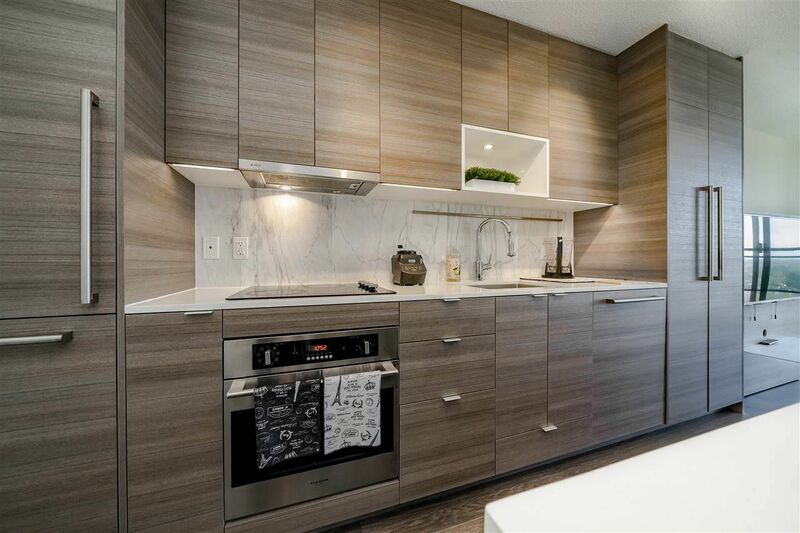 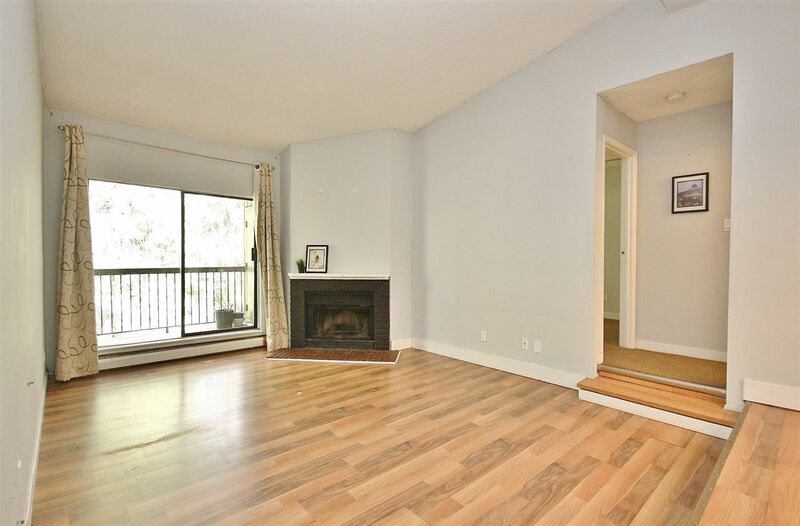 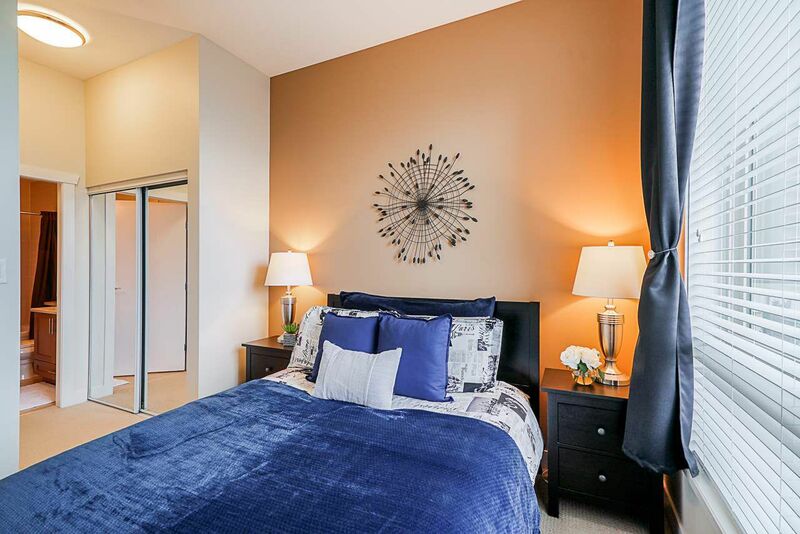 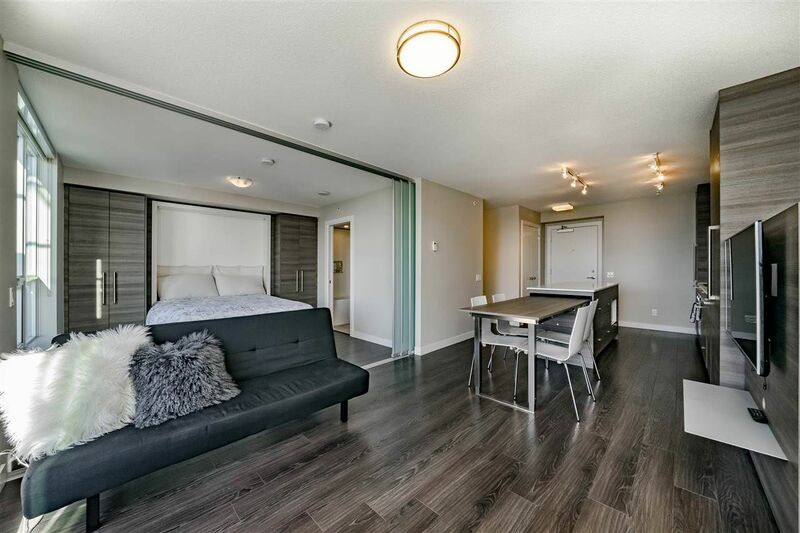 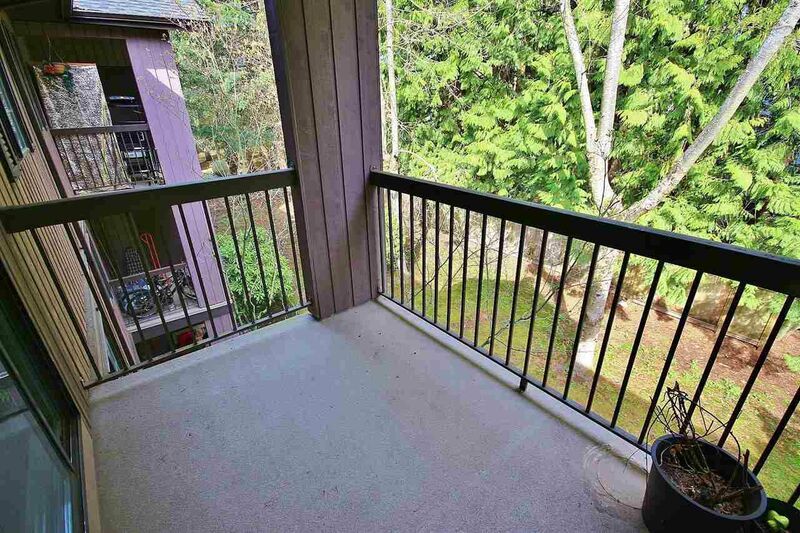 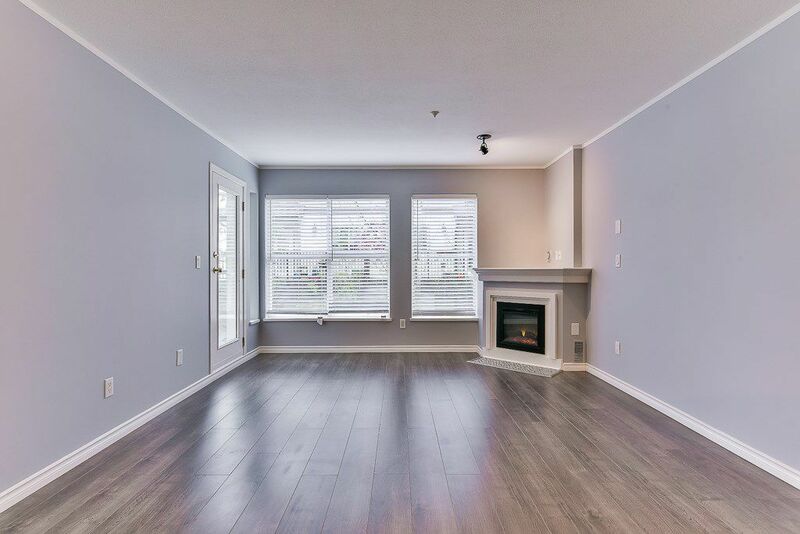 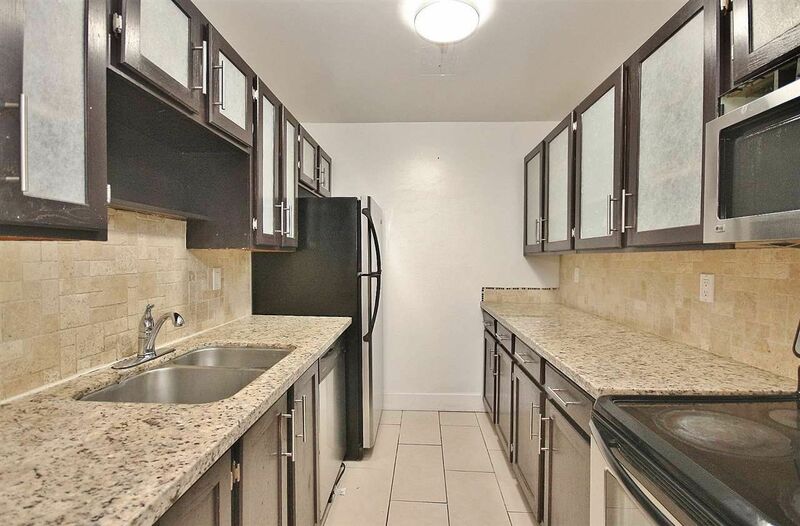 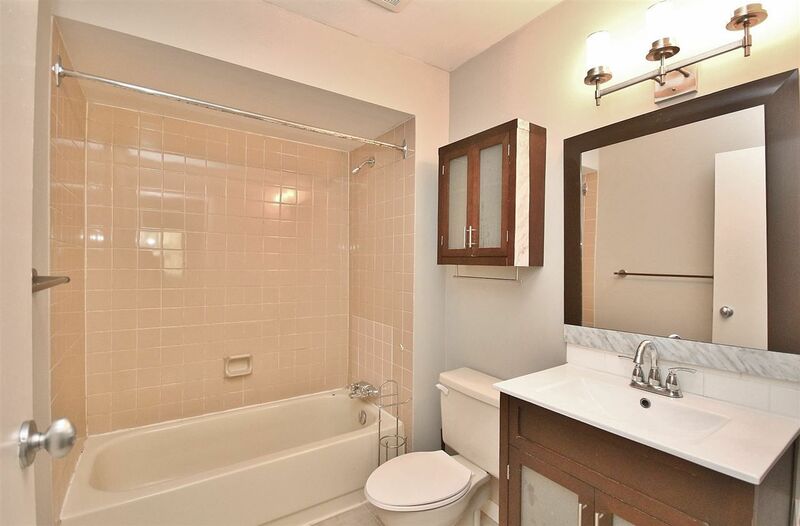 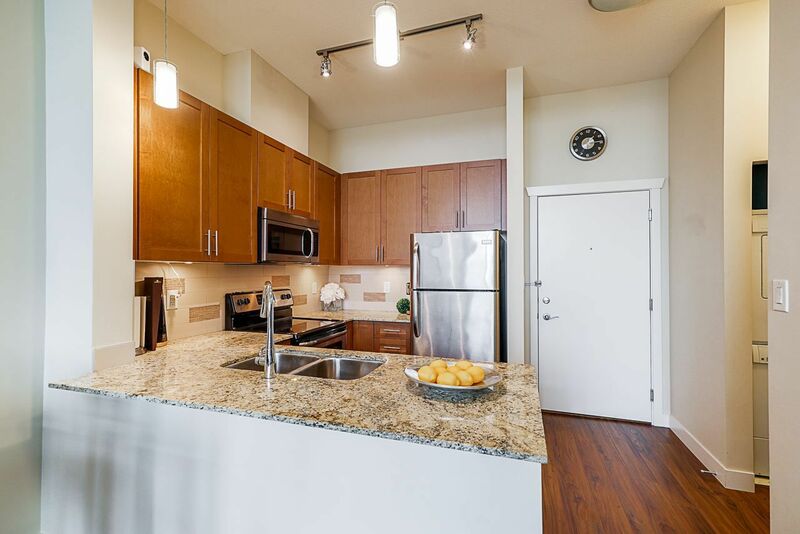 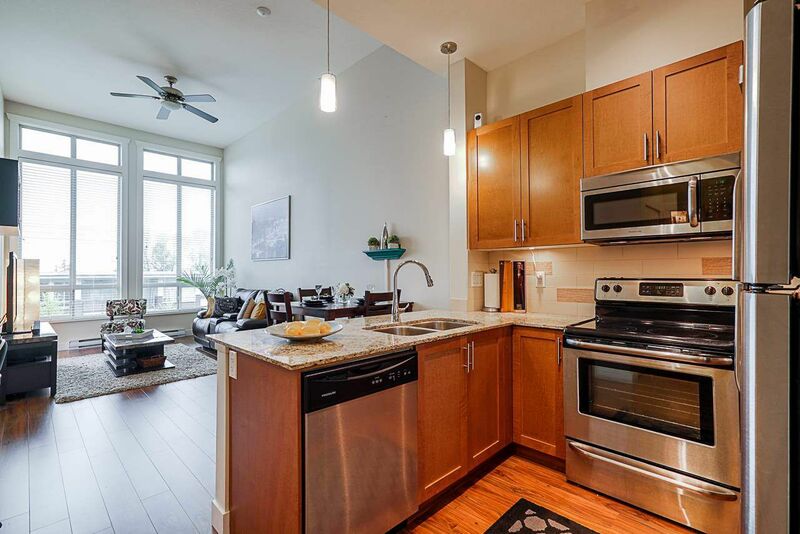 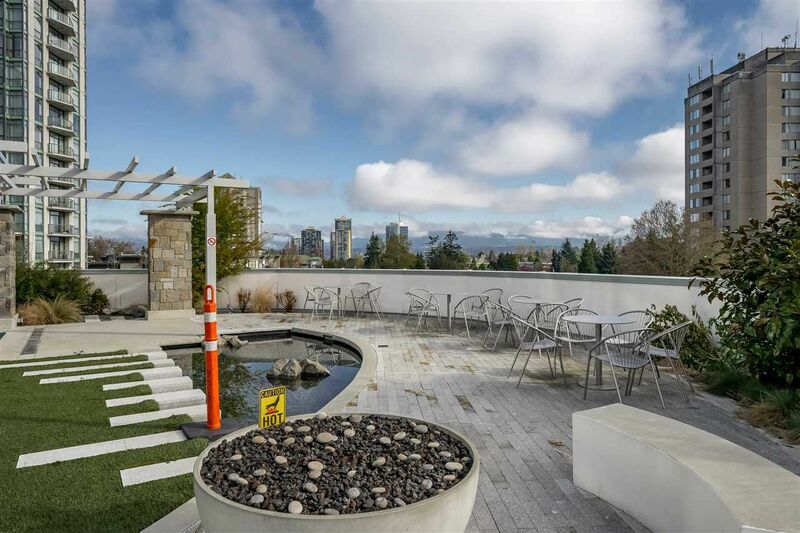 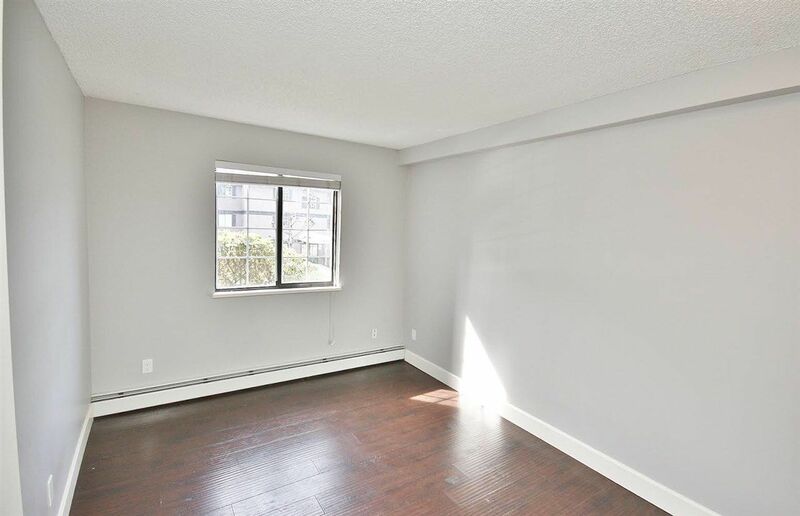 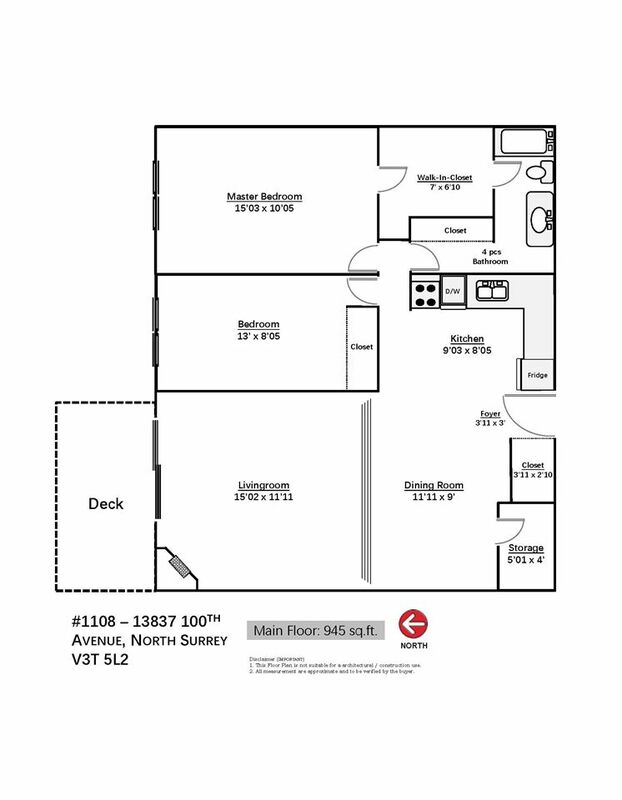 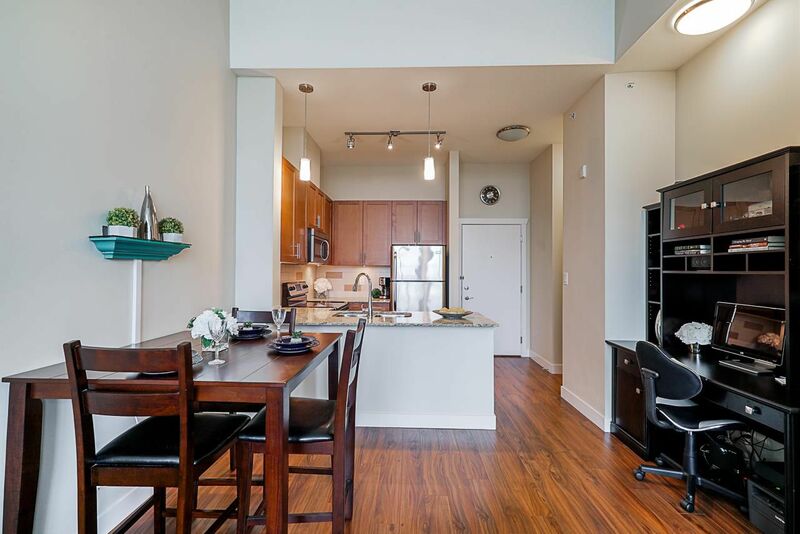 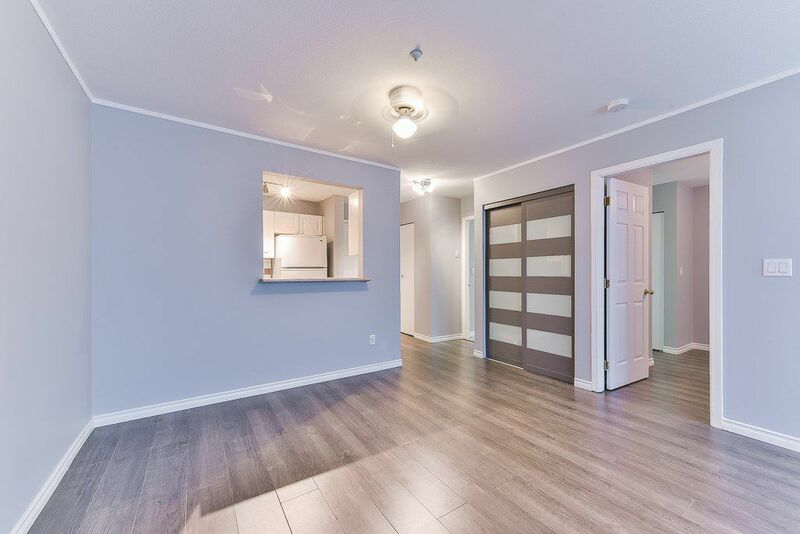 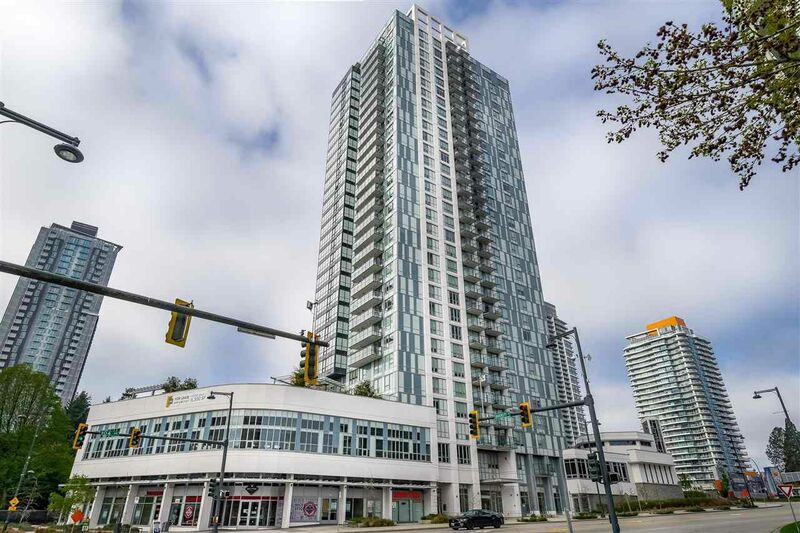 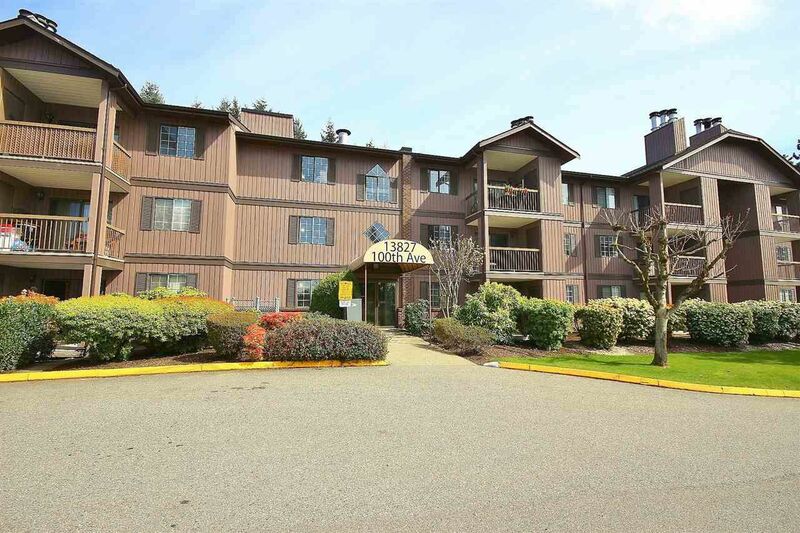 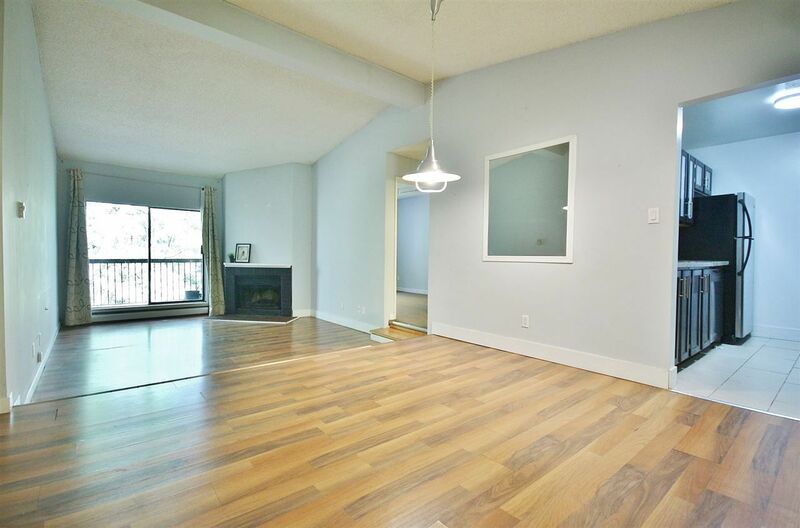 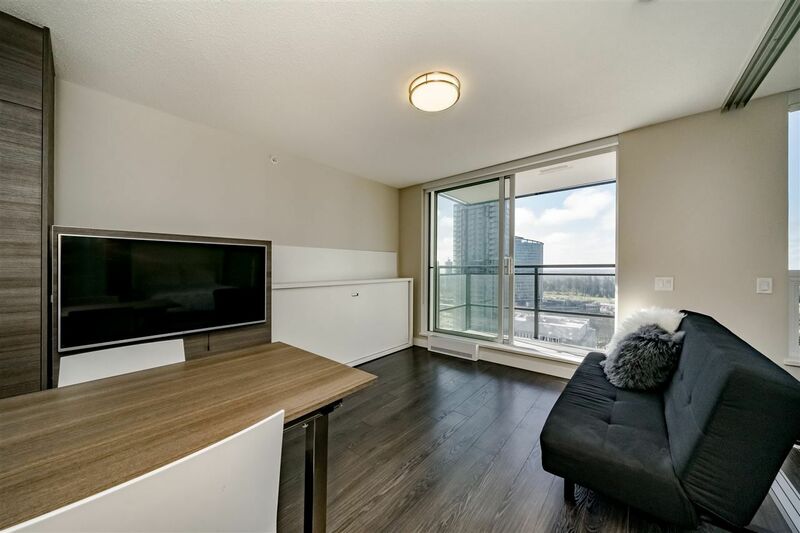 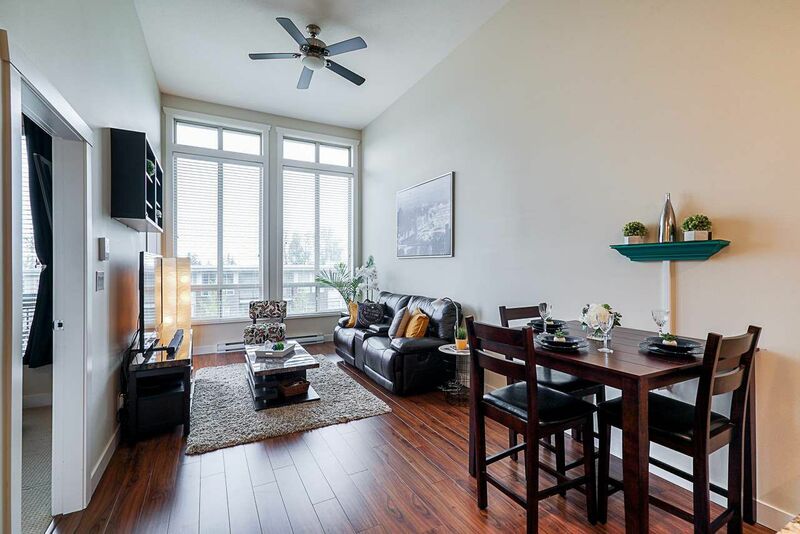 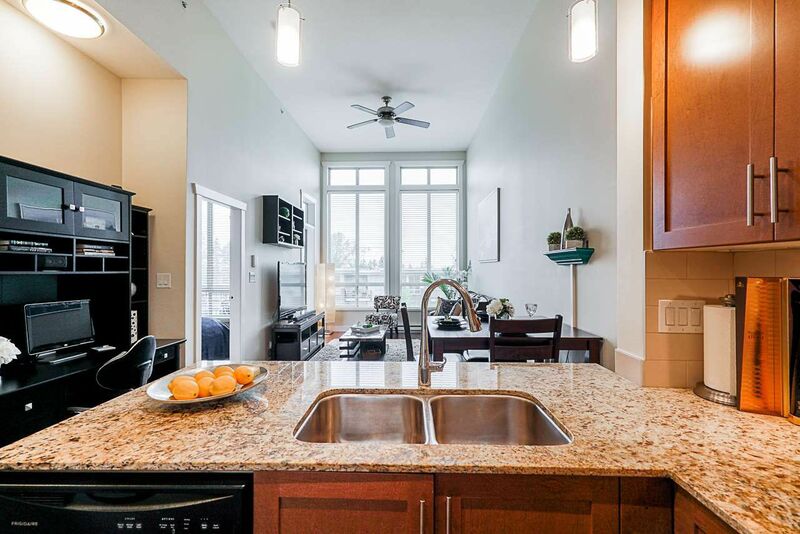 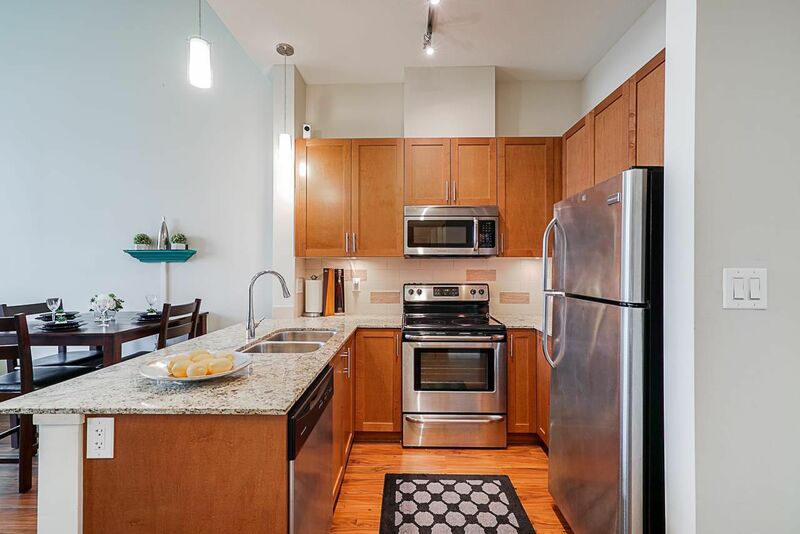 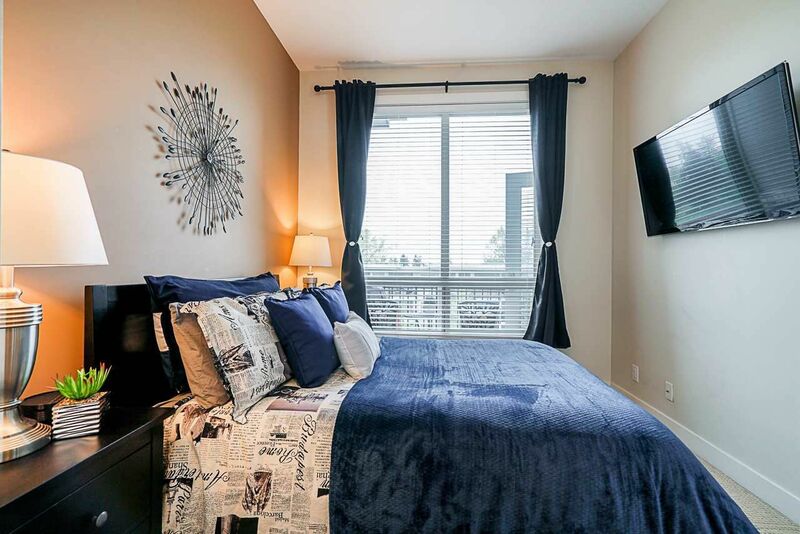 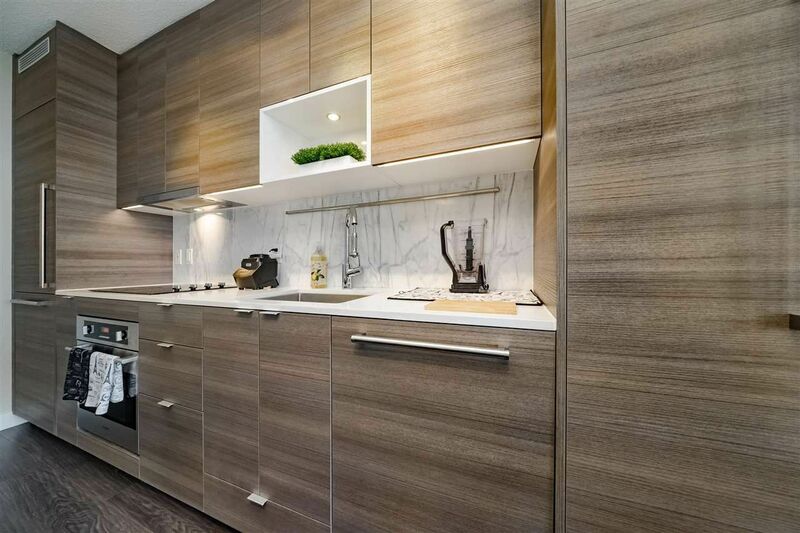 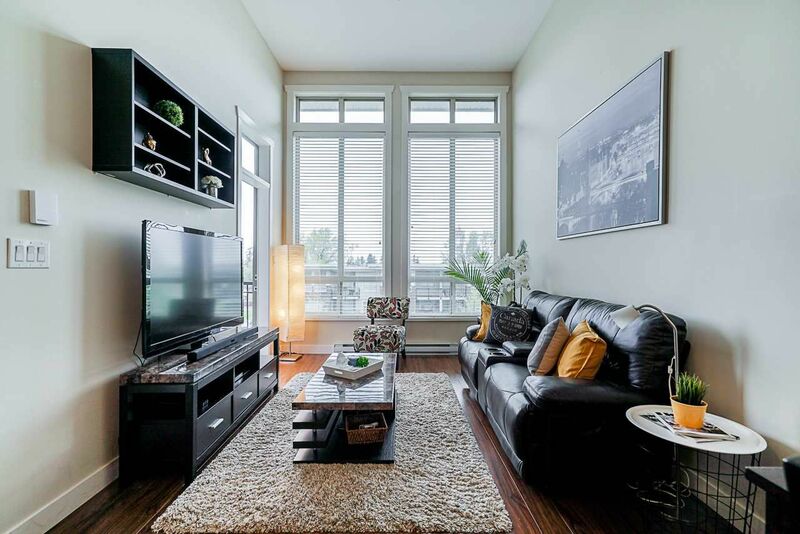 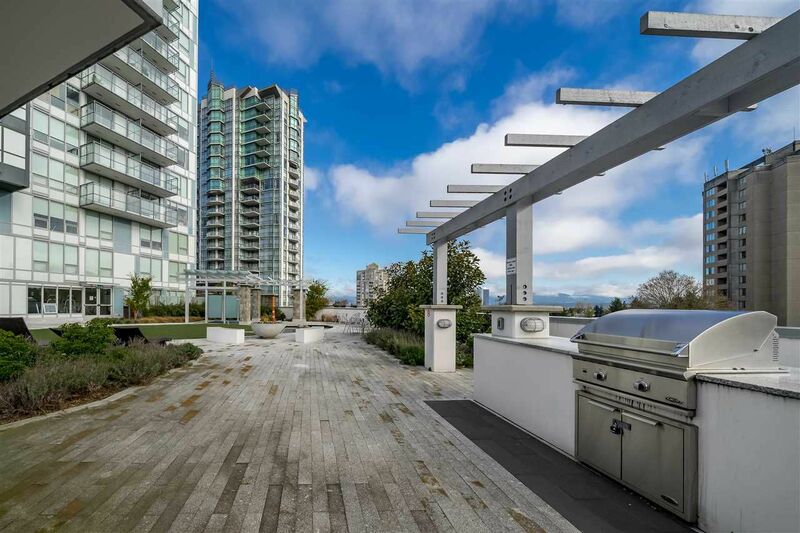 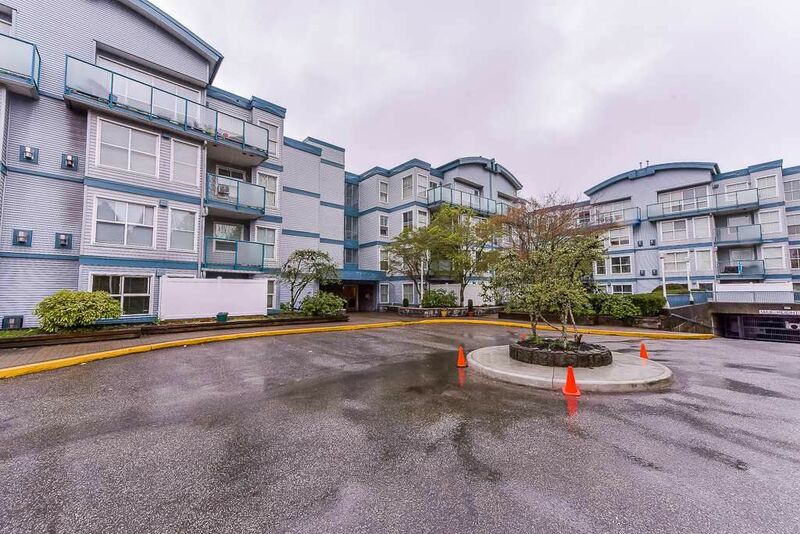 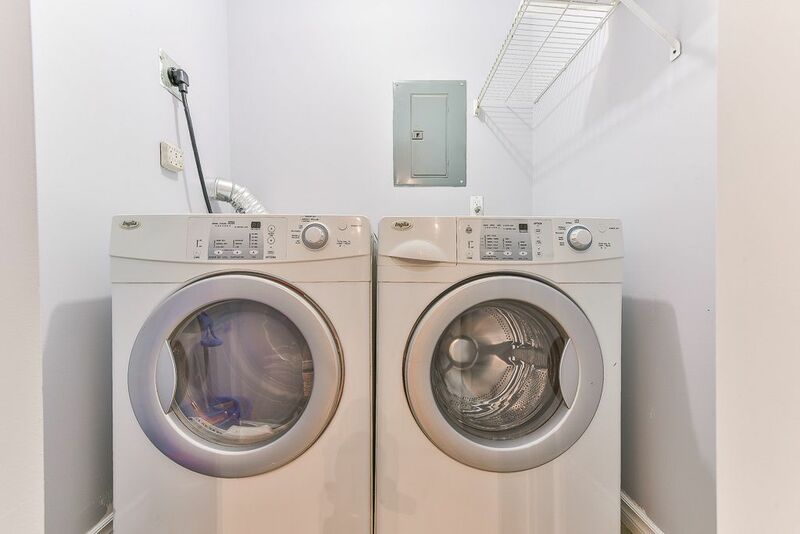 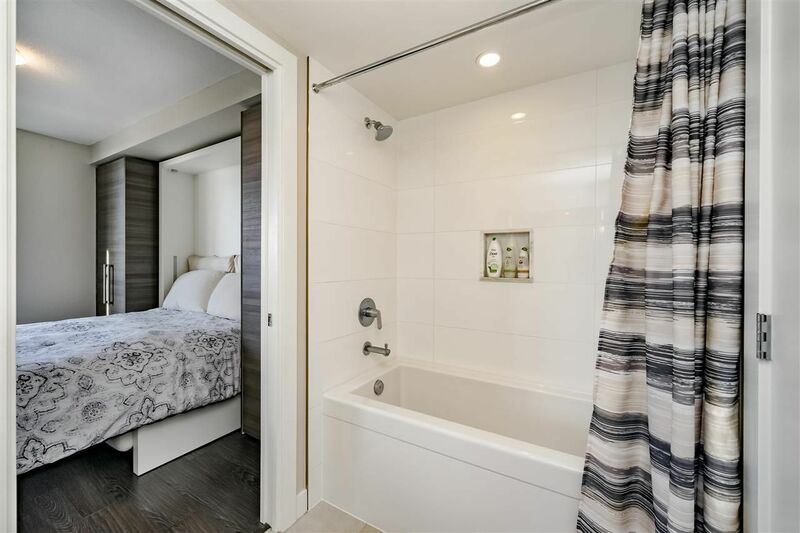 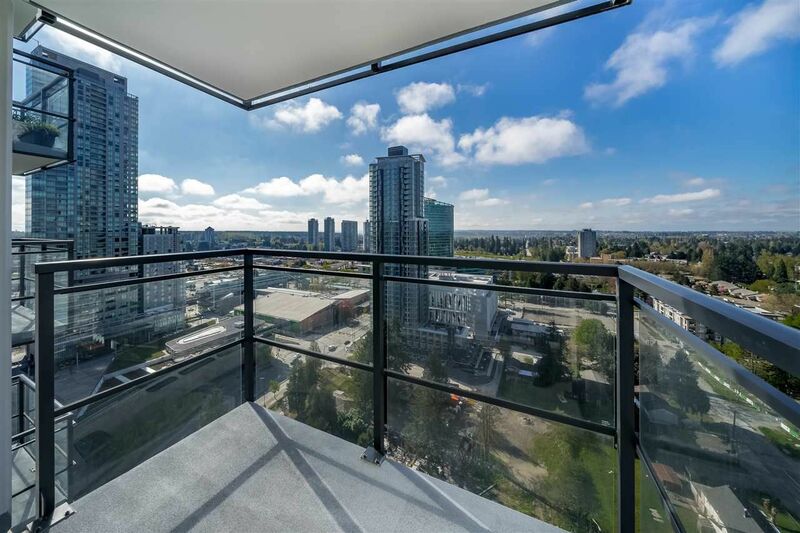 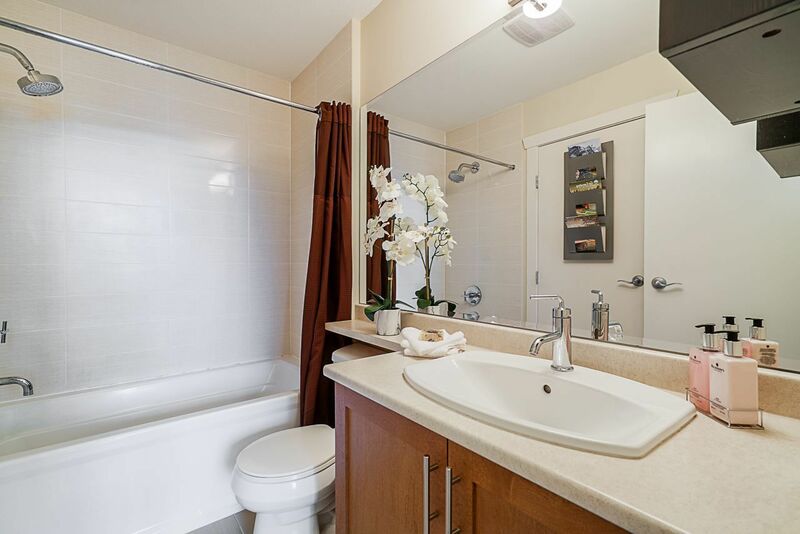 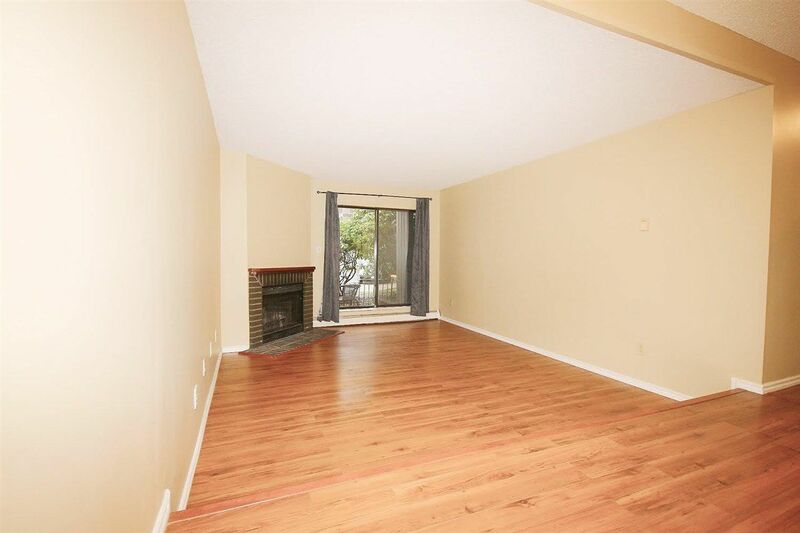 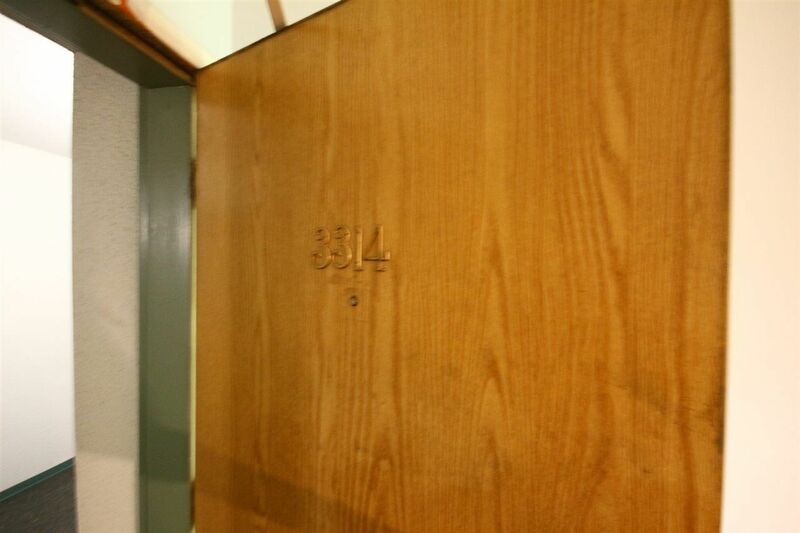 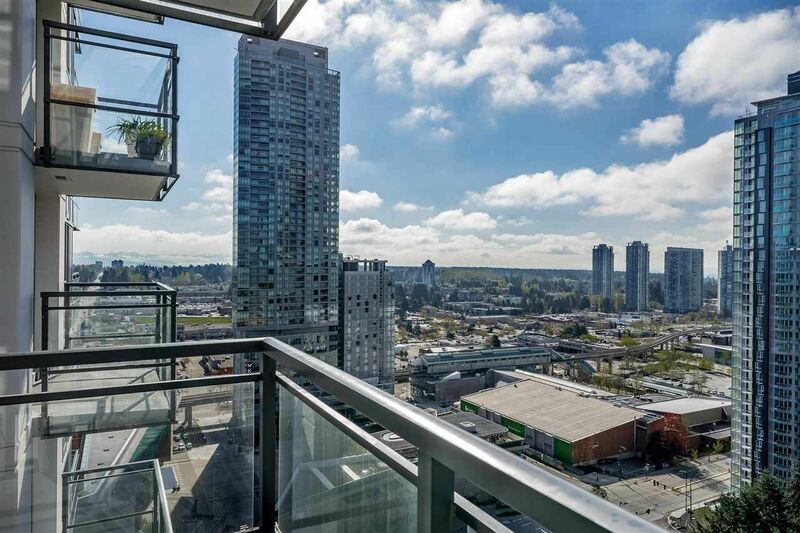 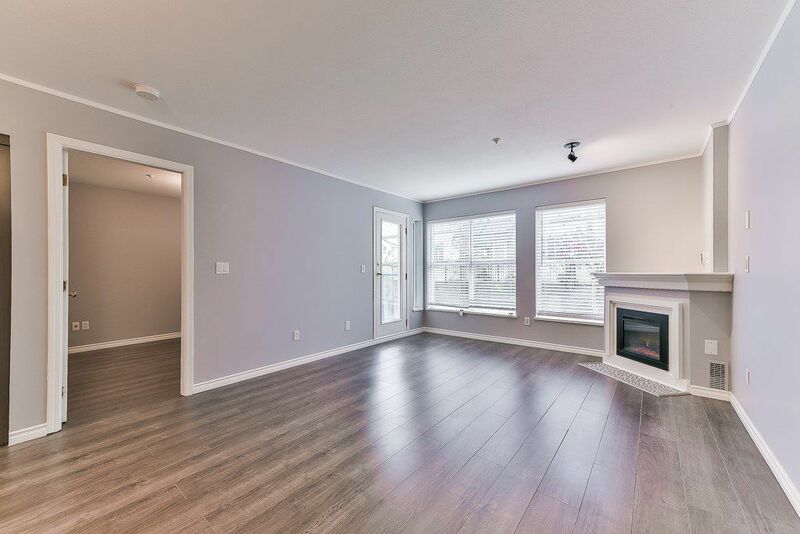 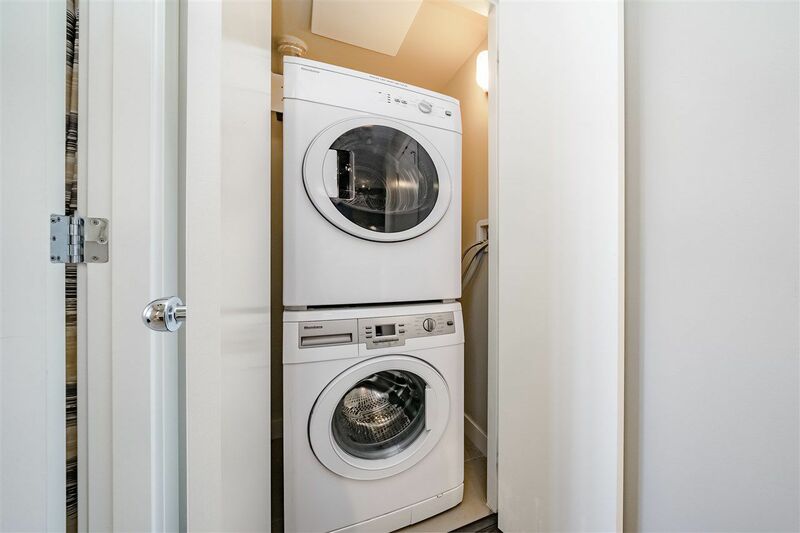 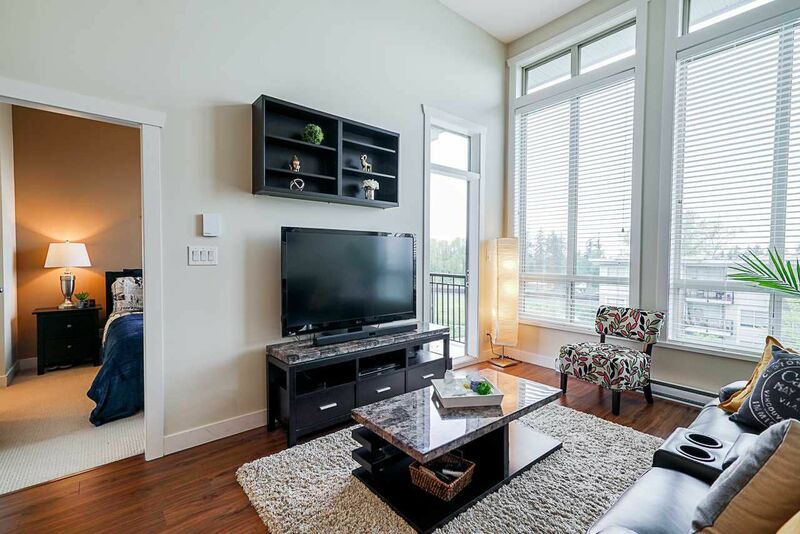 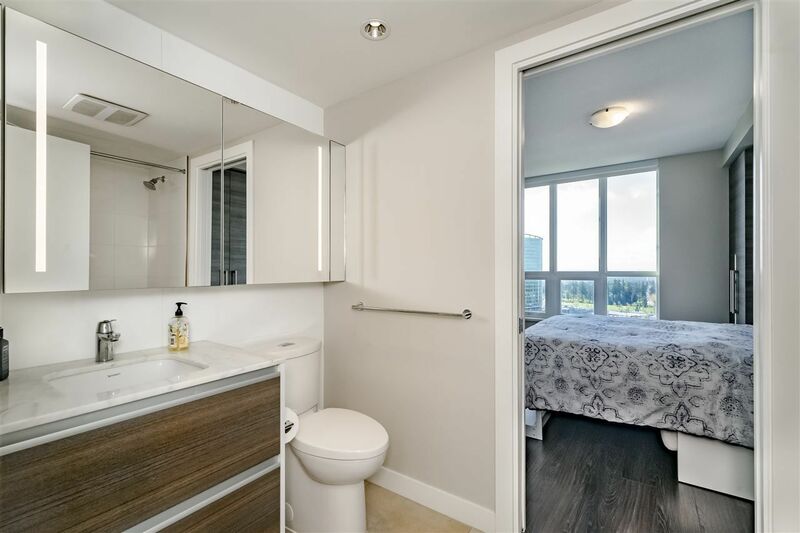 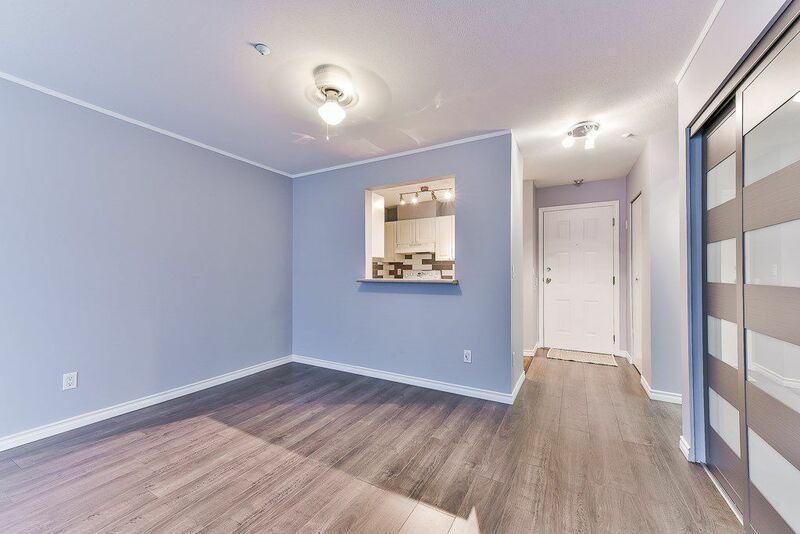 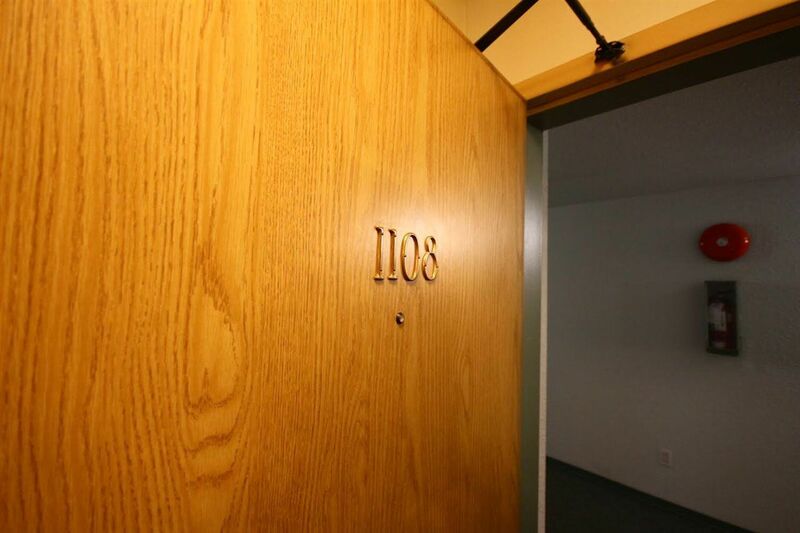 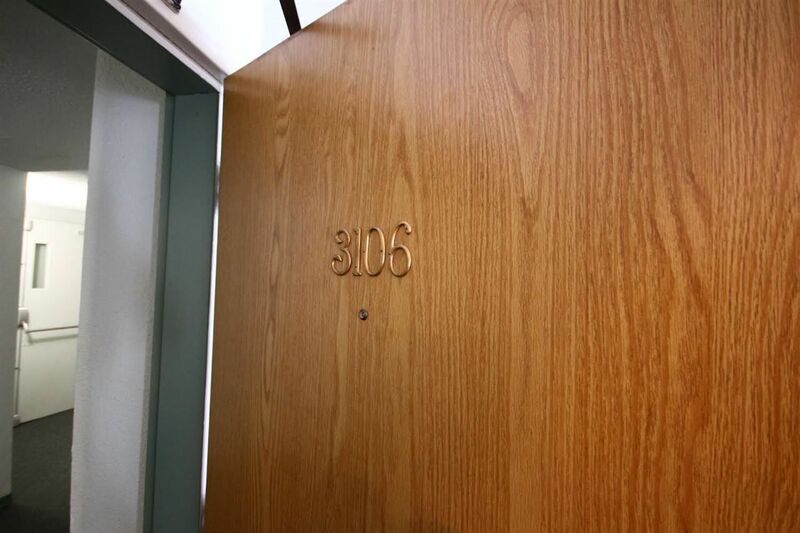 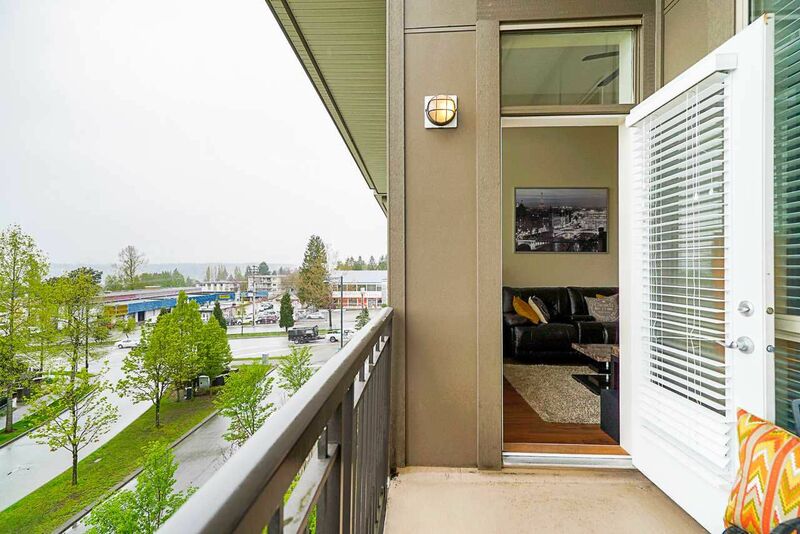 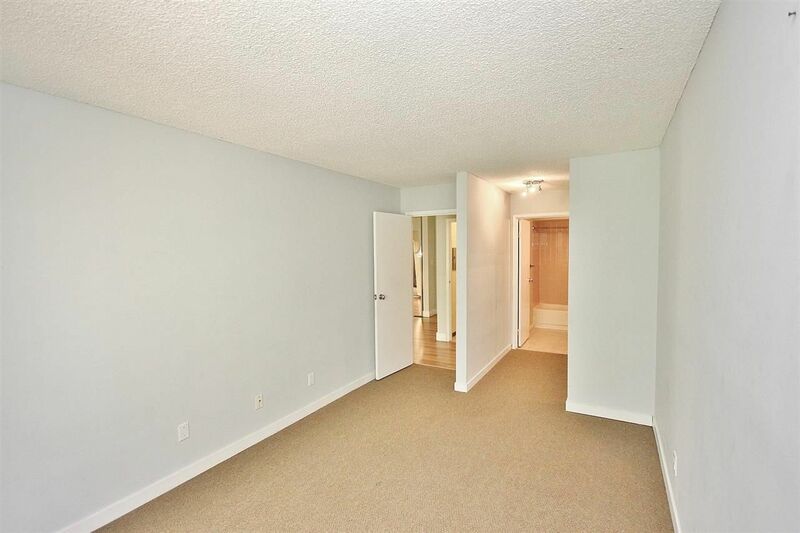 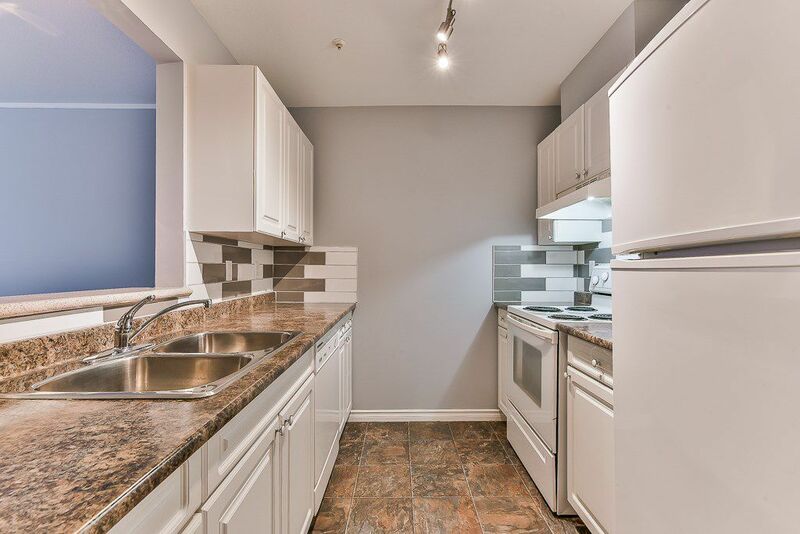 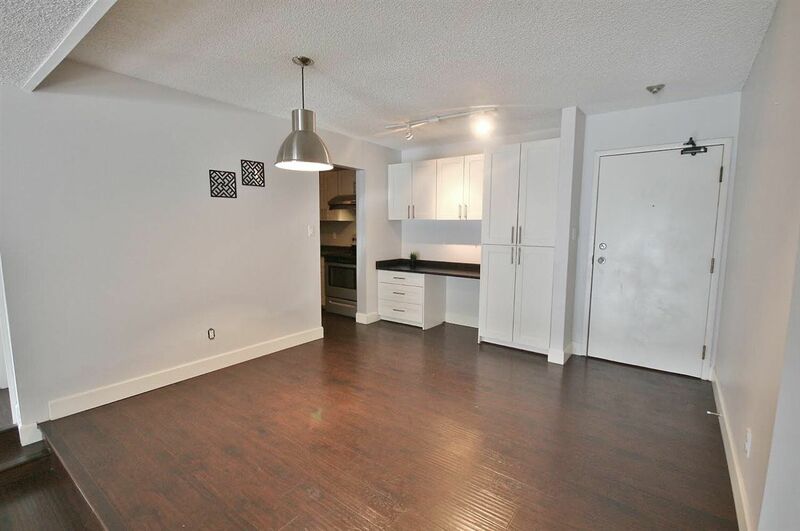 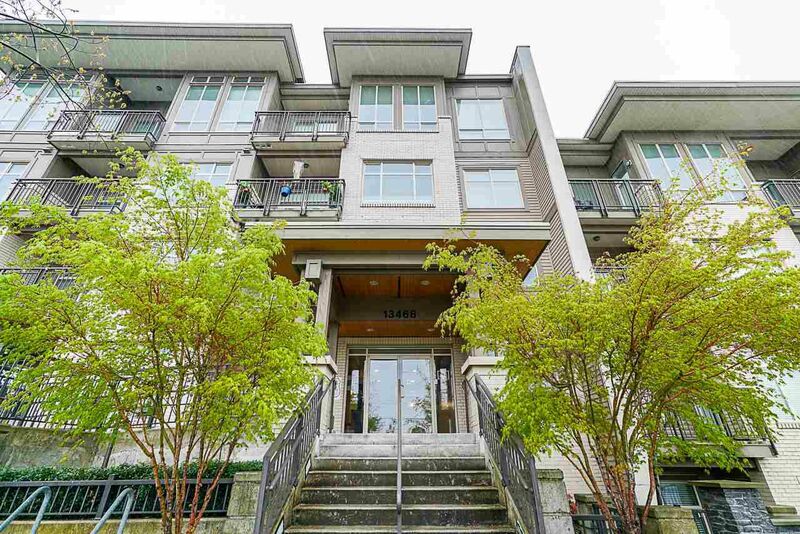 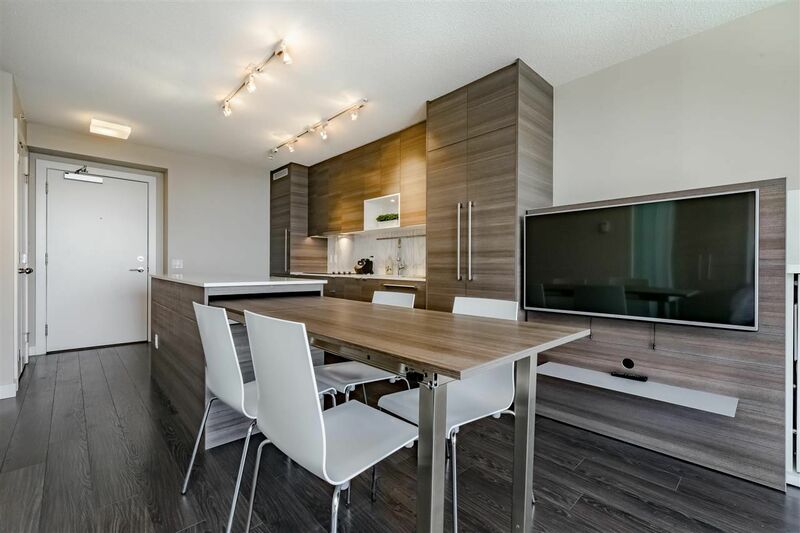 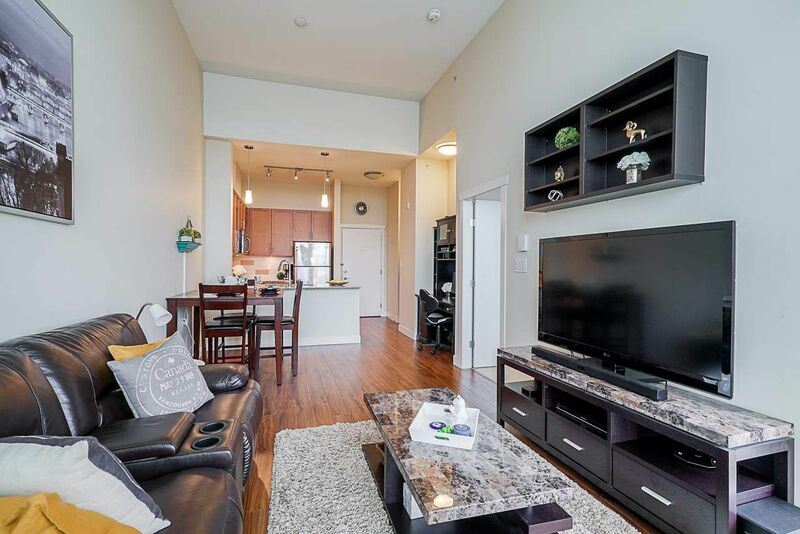 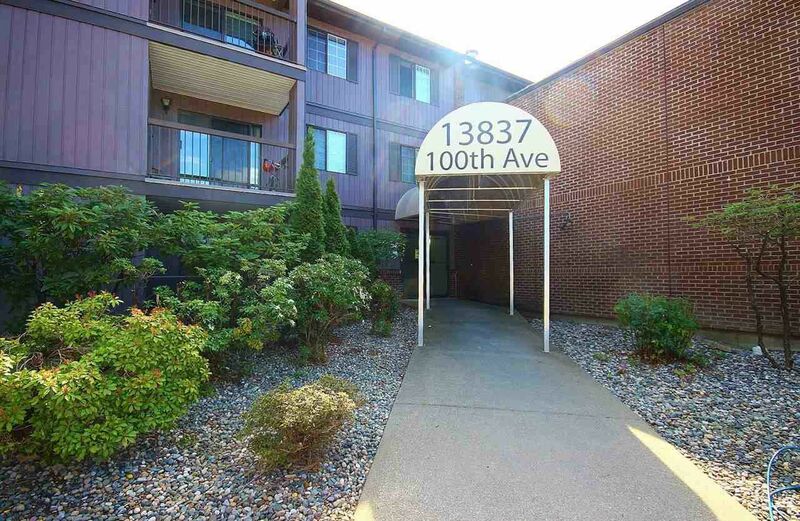 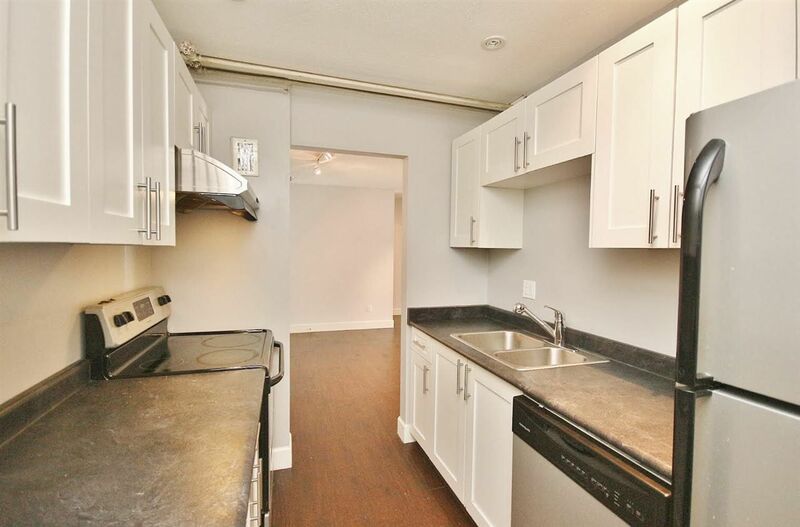 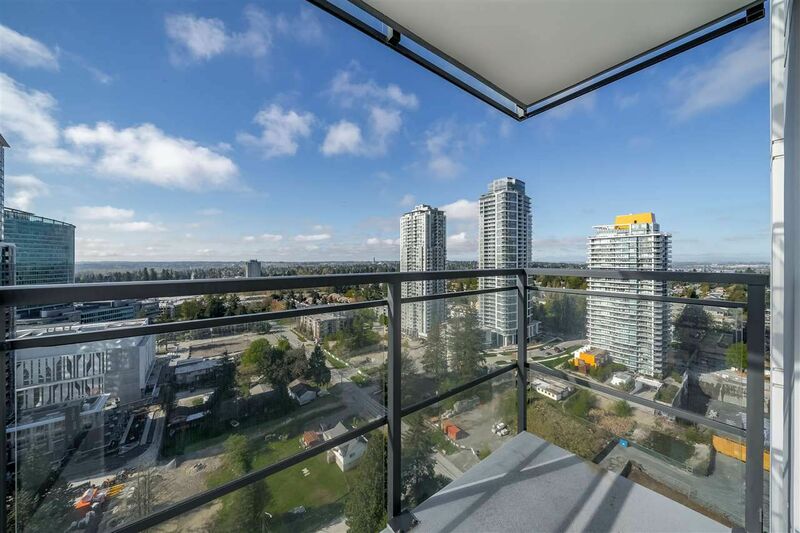 Beautiful, spacious, clean 903 SqFt 2 BED & 2 FULL bath luxurious condo features granite countertops, stainless steel appliances, laminate flooring, open layout, 9' high ceilings, big bright windows, & lots of STORAGE SPACES inside. 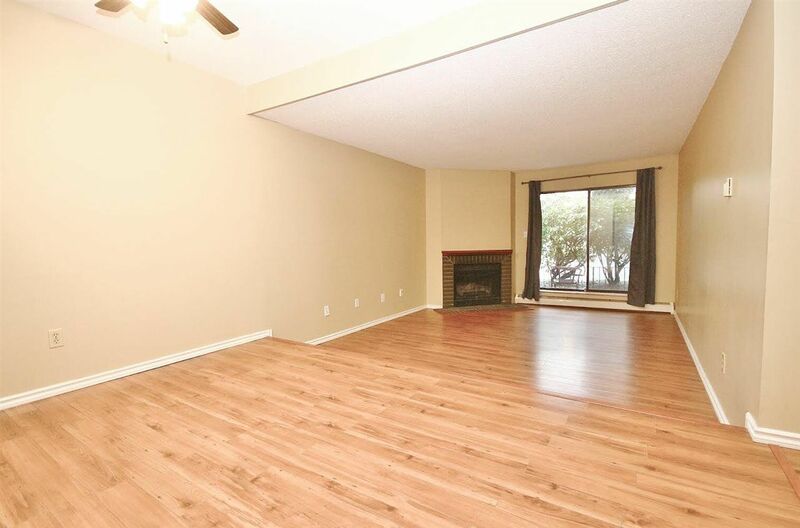 This Resort style GARDEN suite sits on "secured" quiet inner courtyard with huge covered "private" patio & FENCED yard. 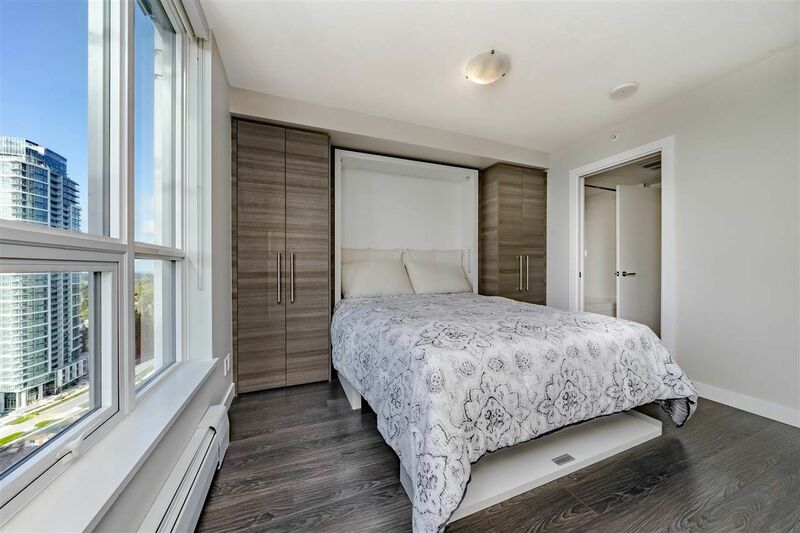 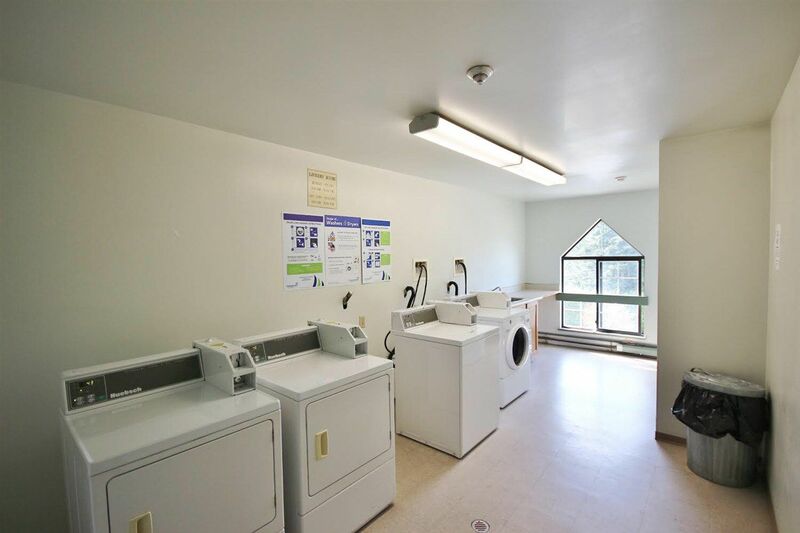 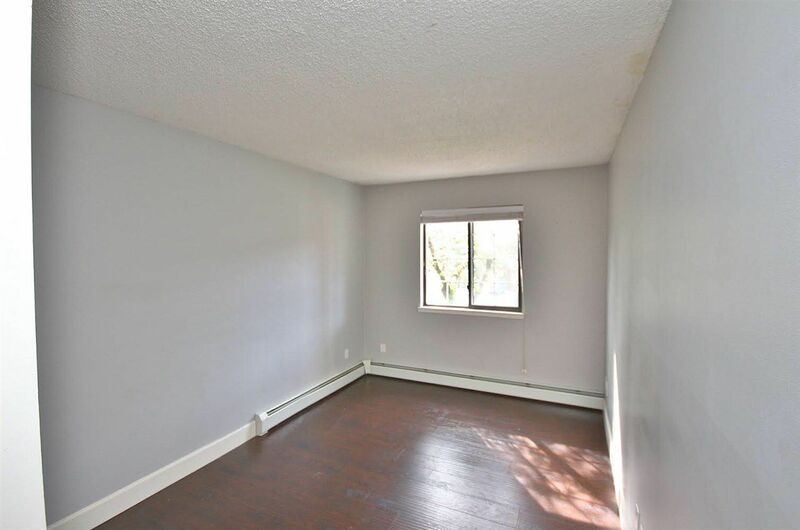 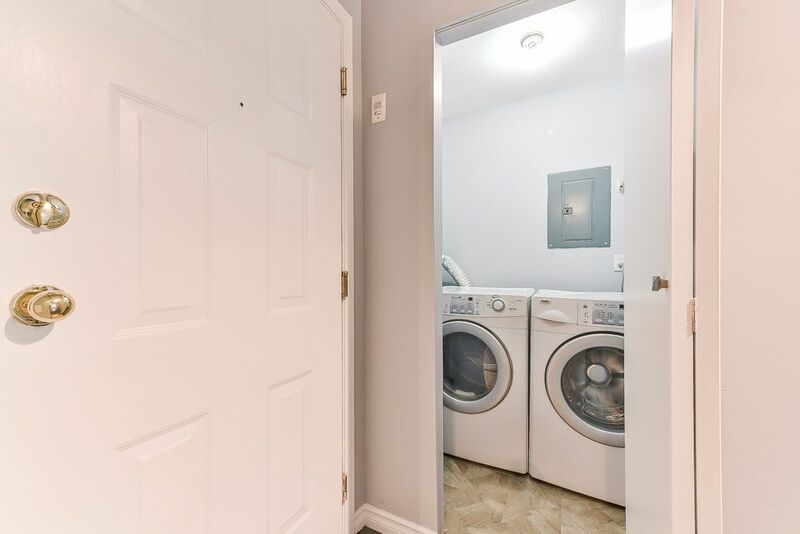 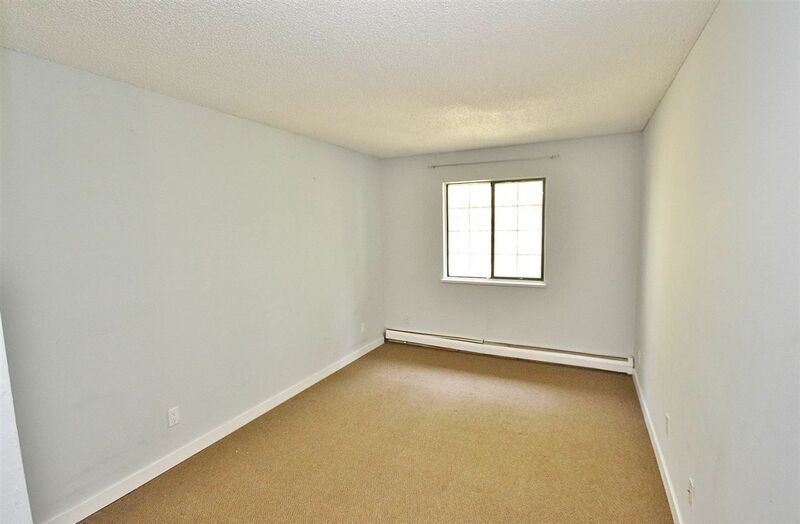 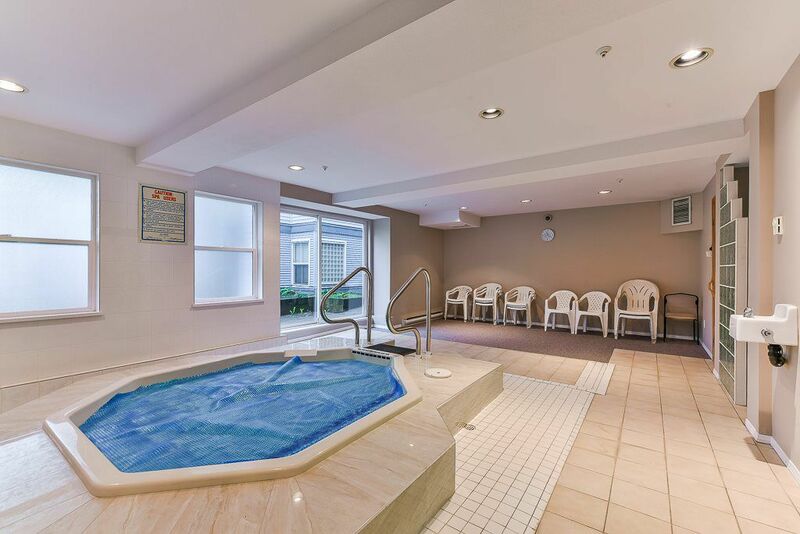 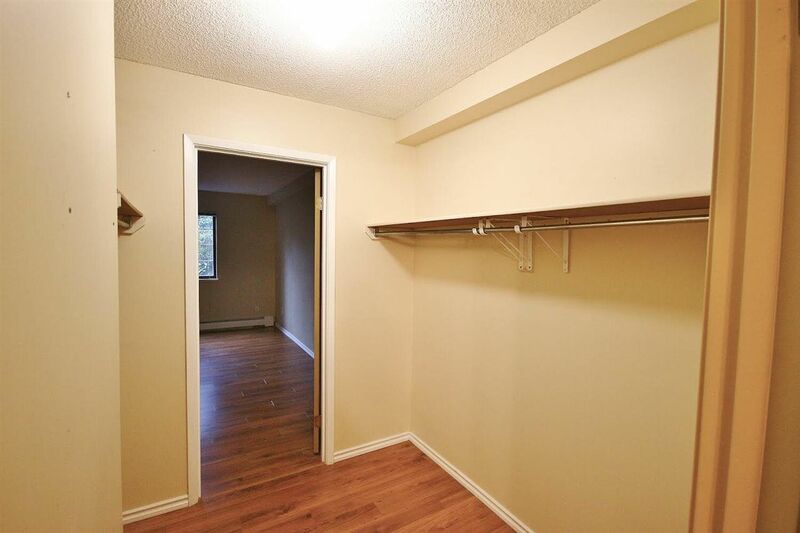 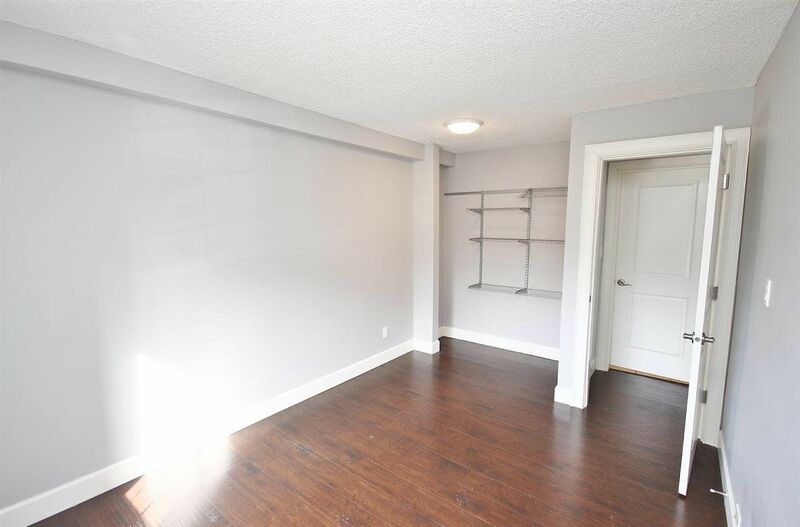 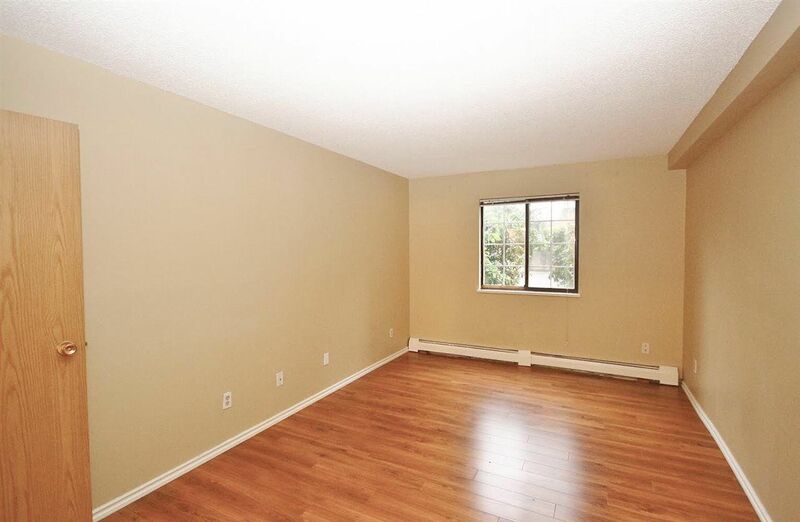 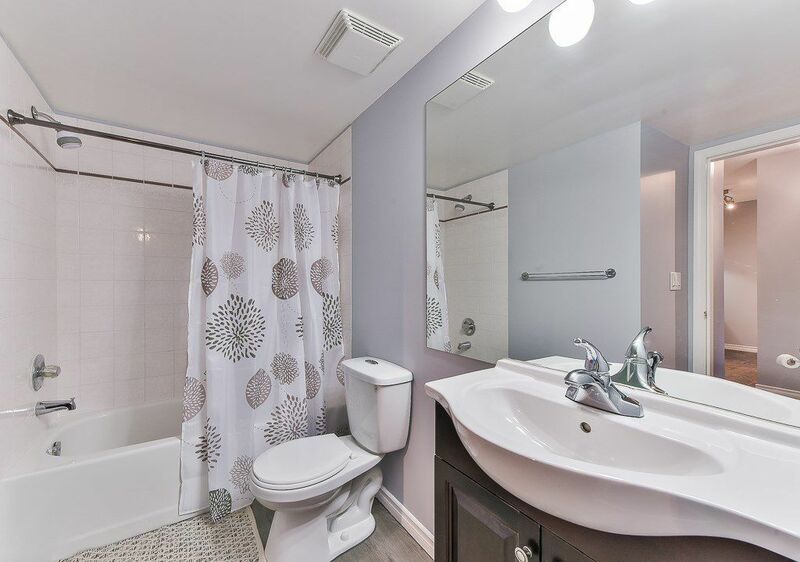 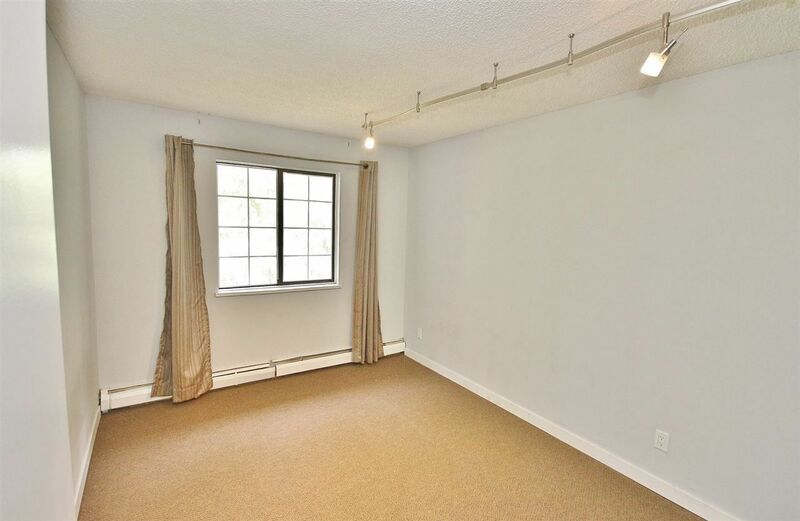 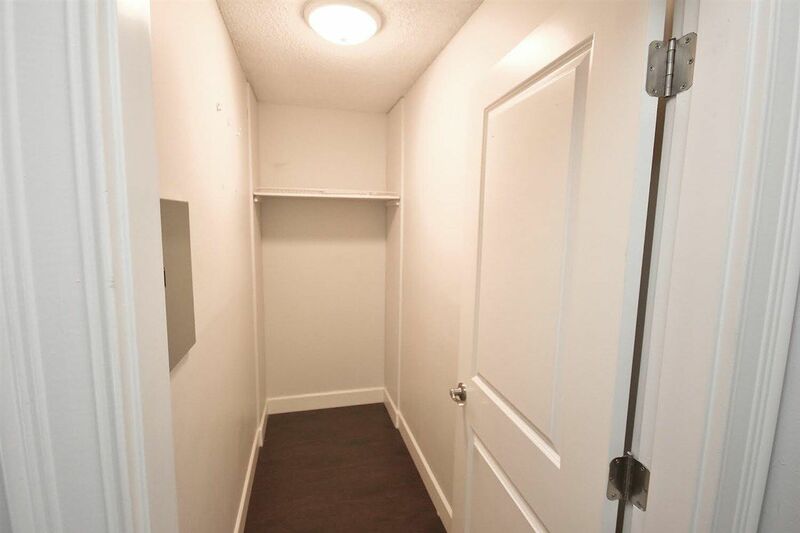 Walking distance to T&T, Guildford Mall, transit, library/recreation centre/swimming pool, banks, parks, restaurants, elementary and secondary school & Easy access to Hwy1. 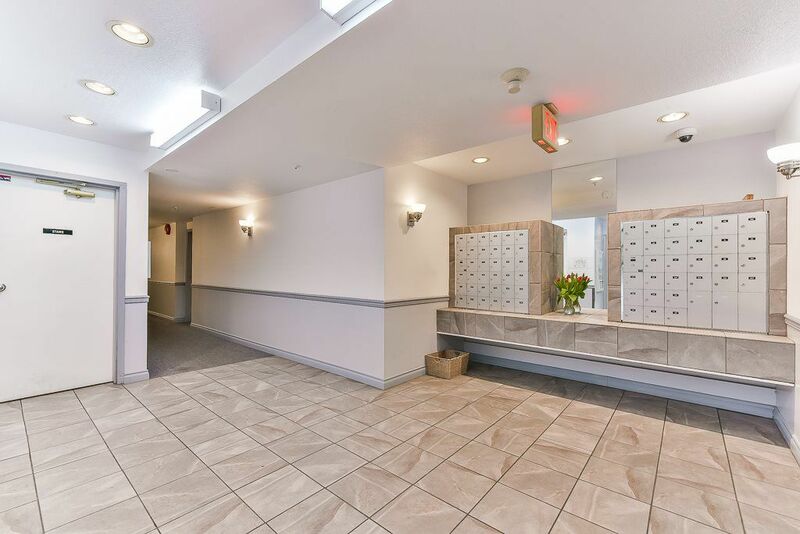 This very well maintained complex offers fantastic amenities; Club house, 3 guest suites, swimming pool, 24 hrs security, hot tub, & sauna. 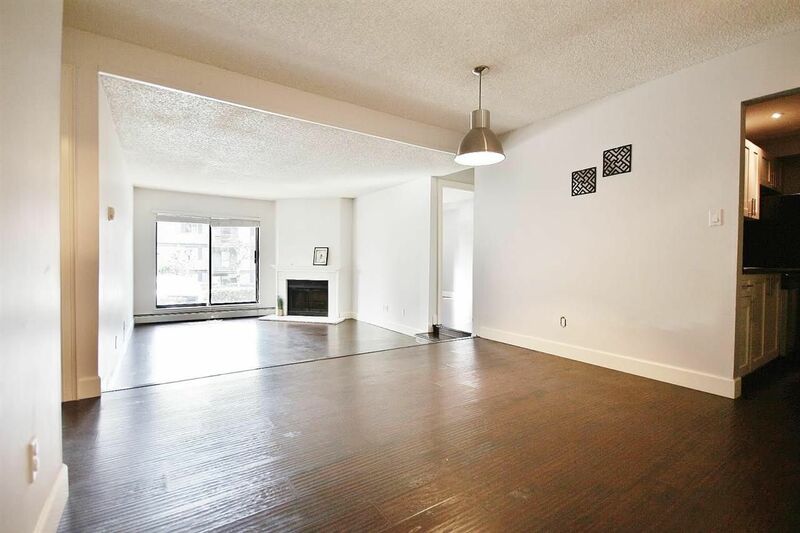 Open House on Sat April 27th 2 - 4pm & Sun April 28th 3 - 5pm. Act quickly! 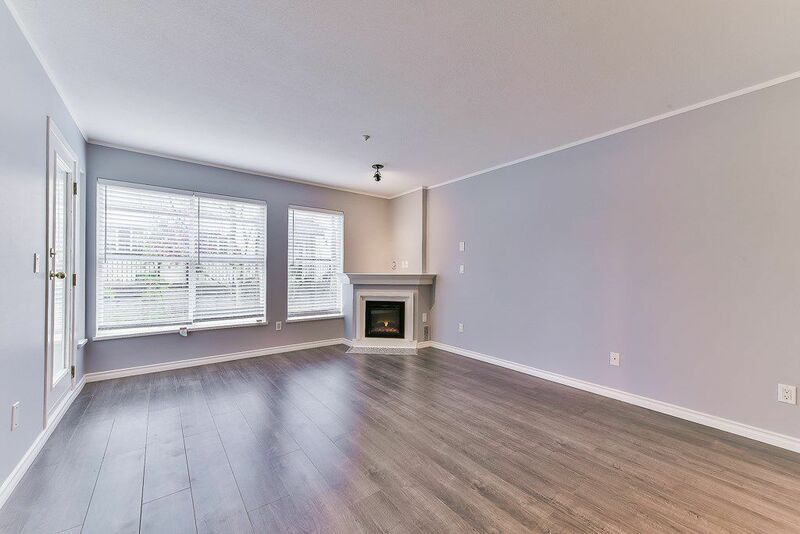 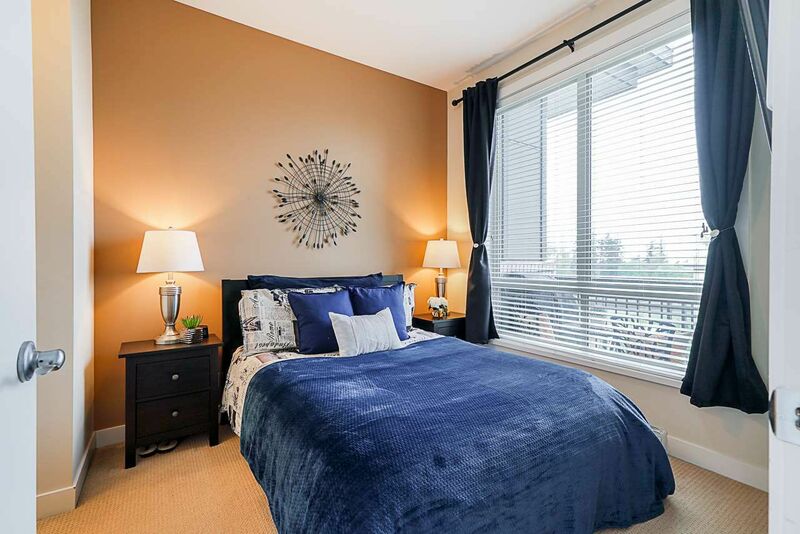 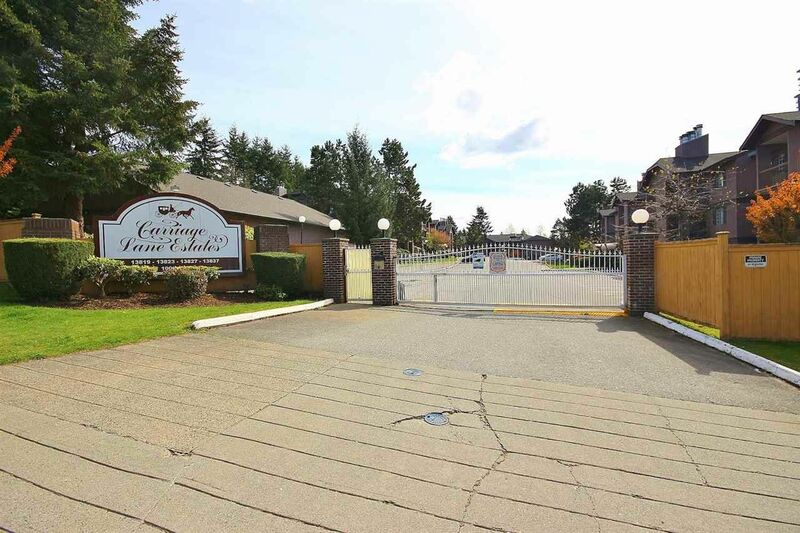 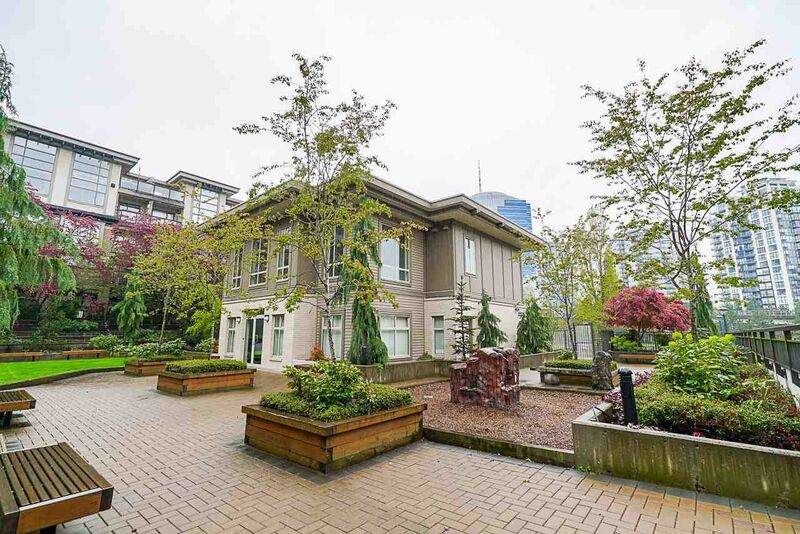 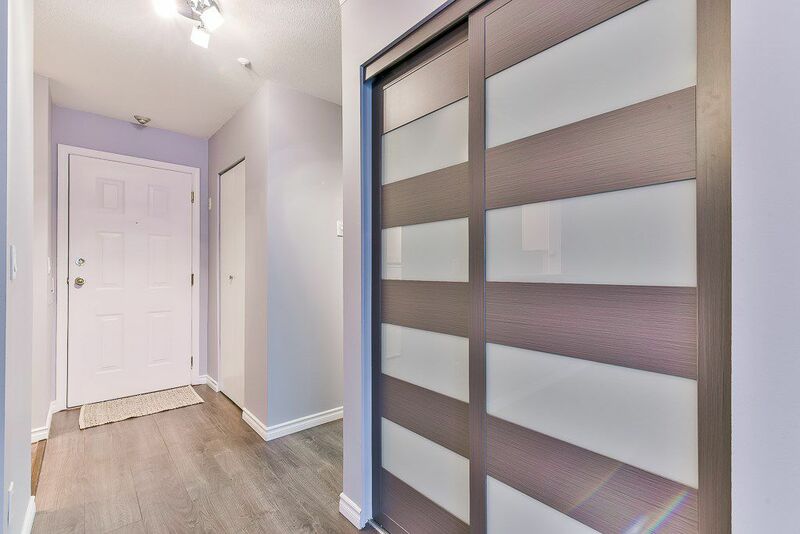 Open House on Sunday, April 28, 2019 3:00PM - 5:00PM PRIME GUILDFORD LOCATION in Charlton Park complex by Onni! 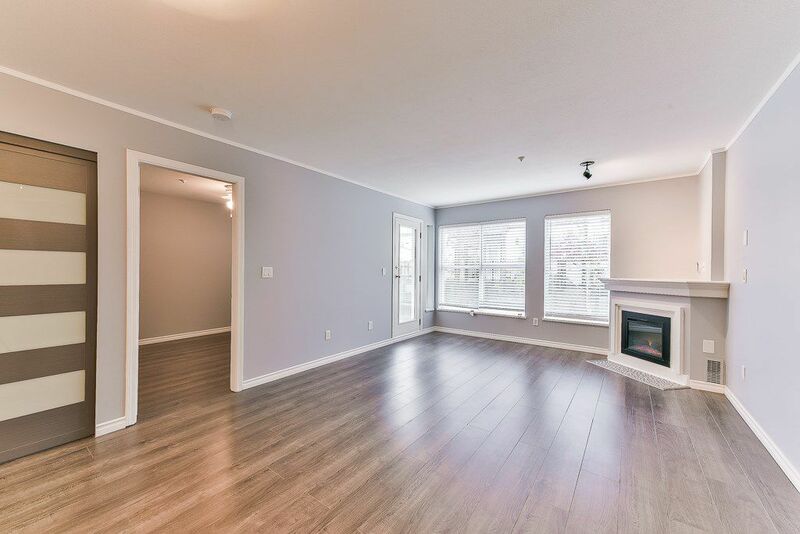 Beautiful, spacious, clean 903 SqFt 2 BED & 2 FULL bath luxurious condo features granite countertops, stainless steel appliances, laminate flooring, open layout, 9' high ceilings, big bright windows, & lots of STORAGE SPACES inside. 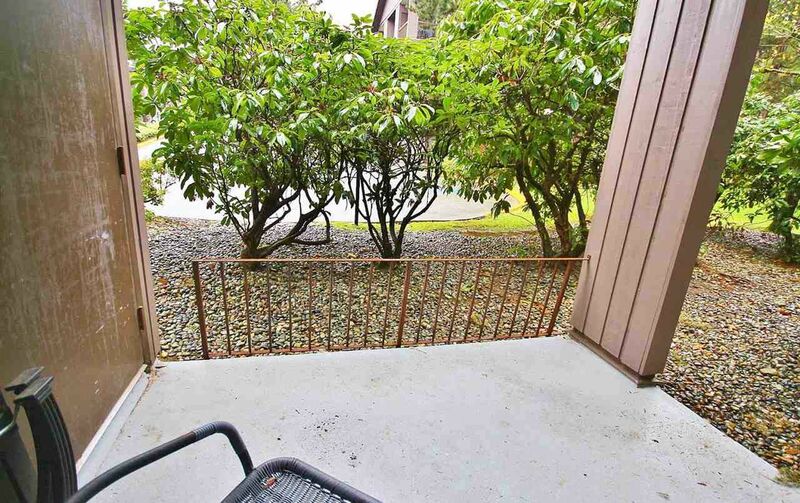 This Resort style GARDEN suite sits on "secured" quiet inner courtyard with huge covered "private" patio & FENCED yard. 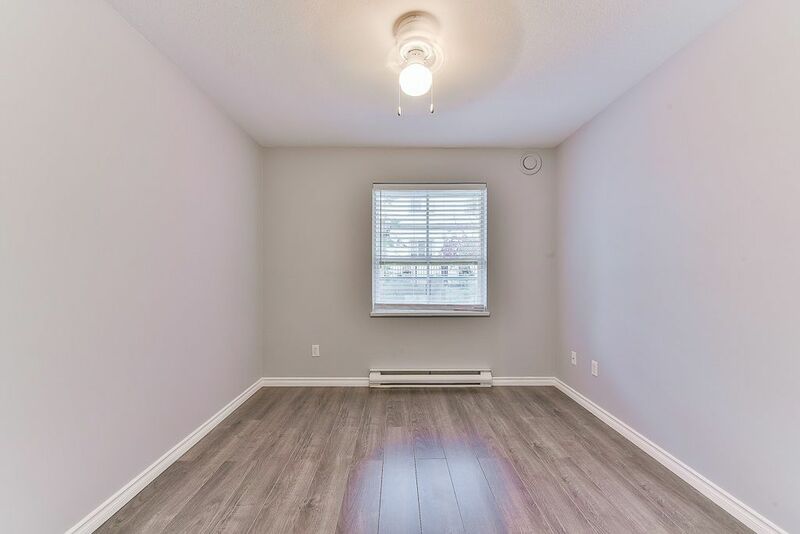 Walking distance to T&T, Guildford Mall, transit, library/recreation centre/swimming pool, banks, parks, restaurants, elementary and secondary school & Easy access to Hwy1. 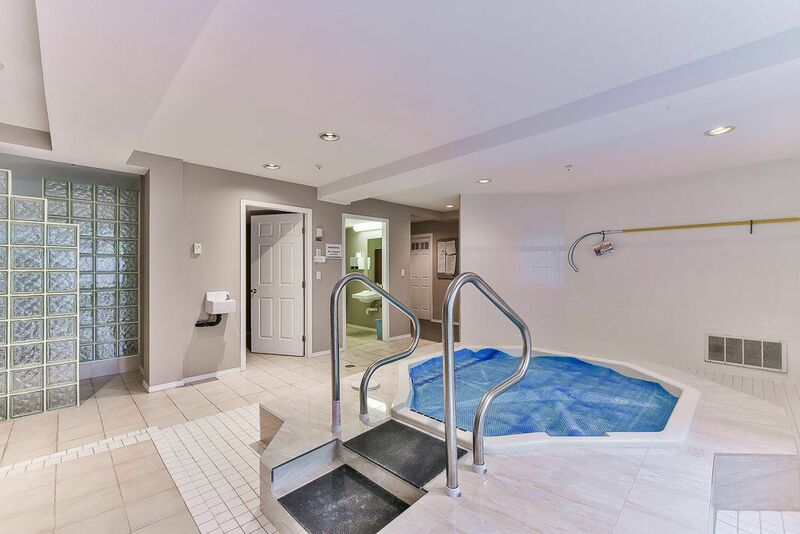 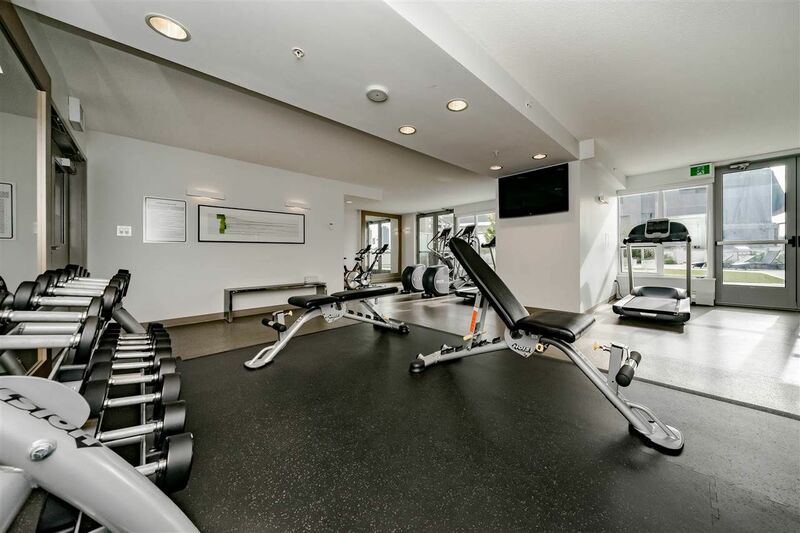 This very well maintained complex offers fantastic amenities; Club house, 3 guest suites, swimming pool, 24 hrs security, hot tub, & sauna. 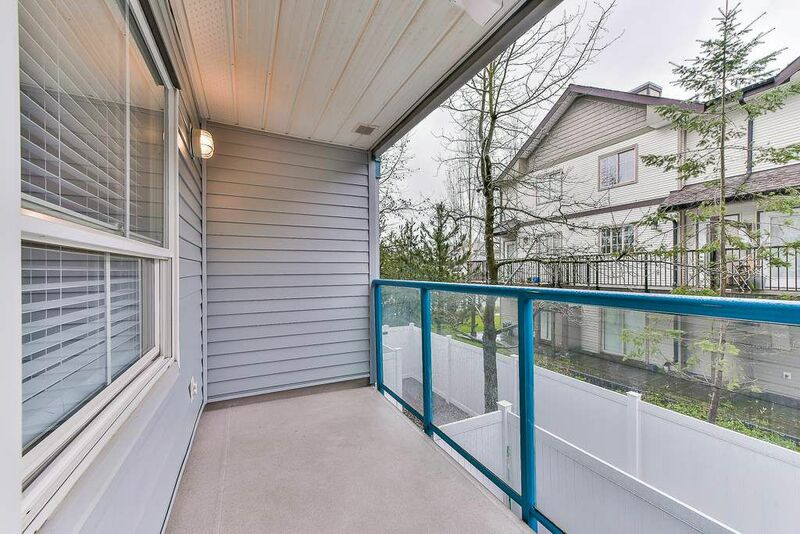 Open House on Sat April 27th 2 - 4pm & Sun April 28th 3 - 5pm. 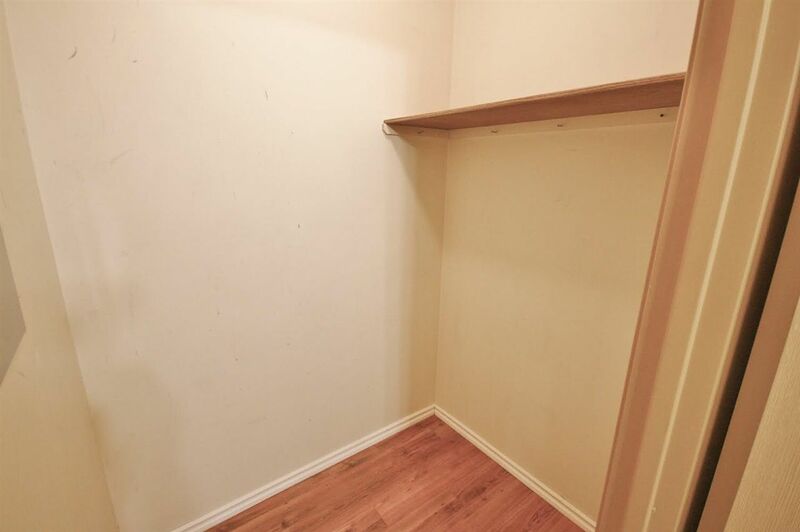 Act quickly!